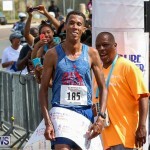 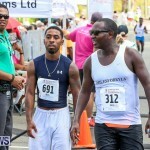 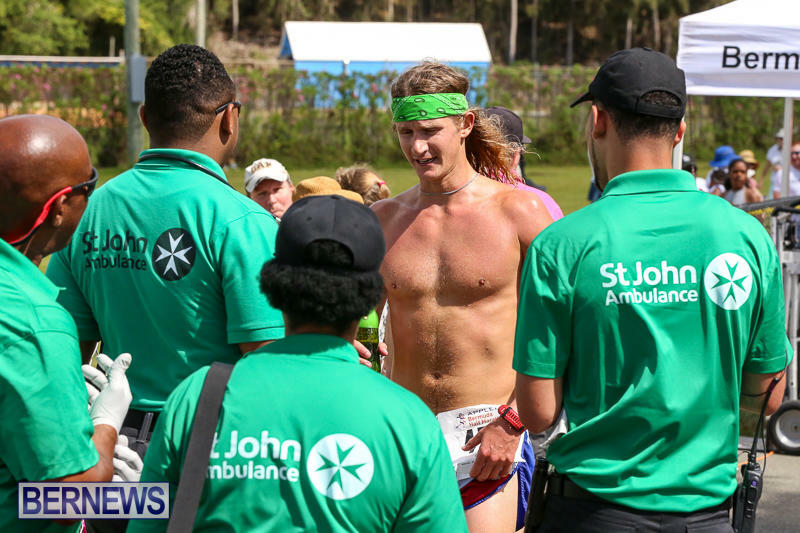 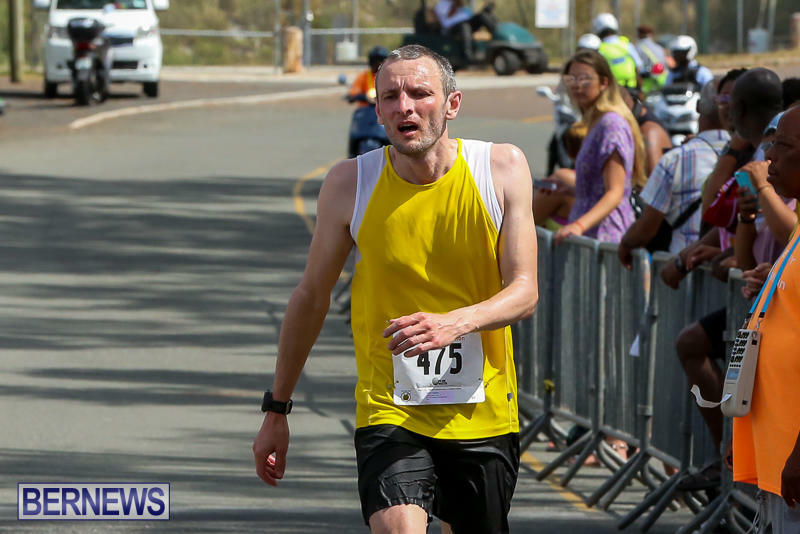 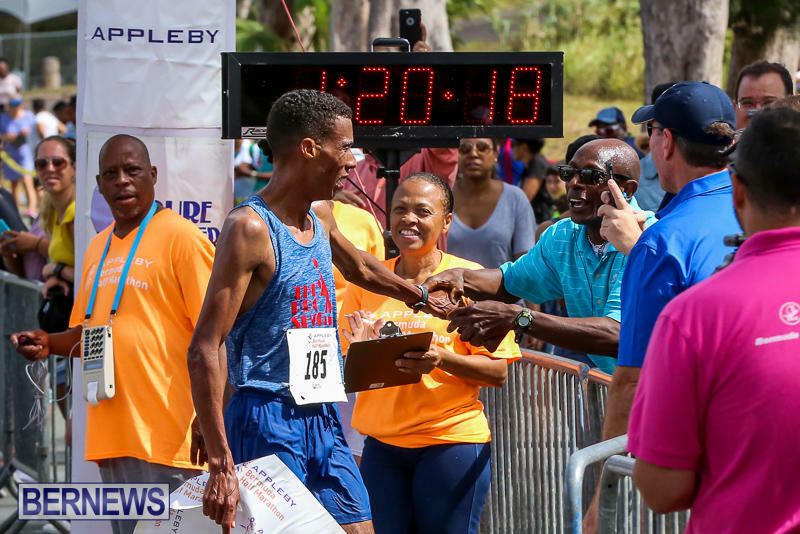 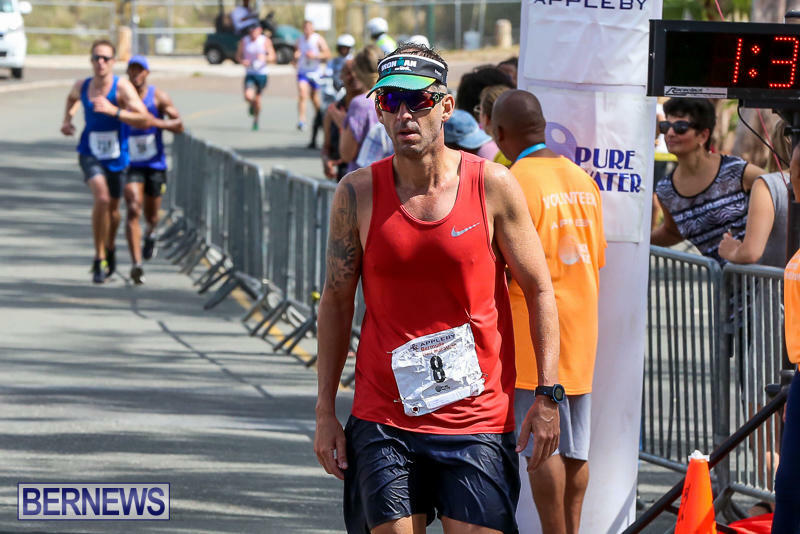 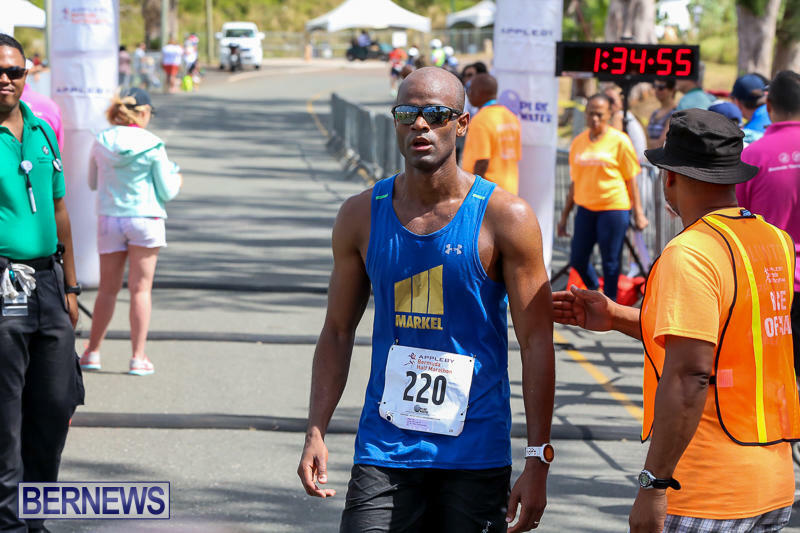 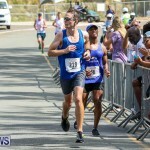 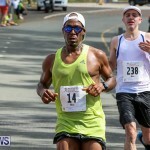 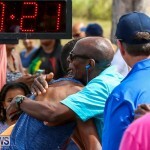 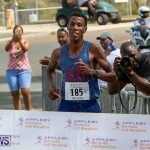 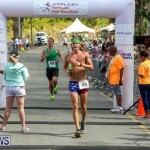 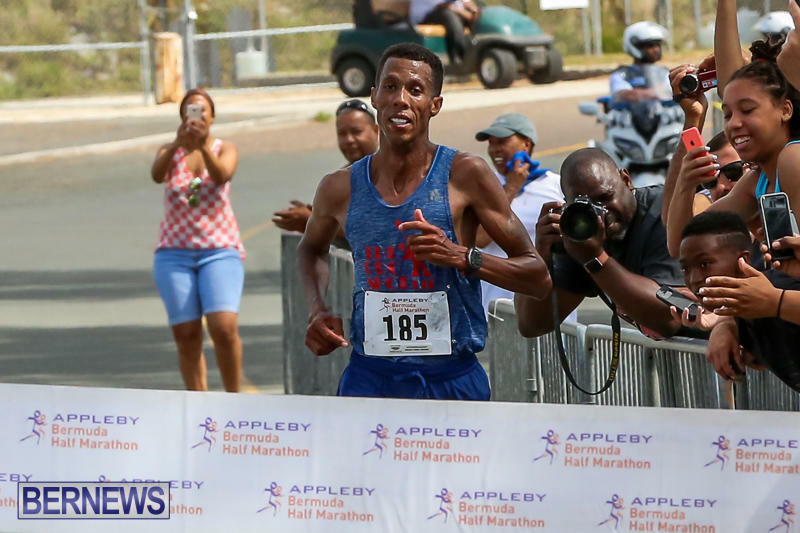 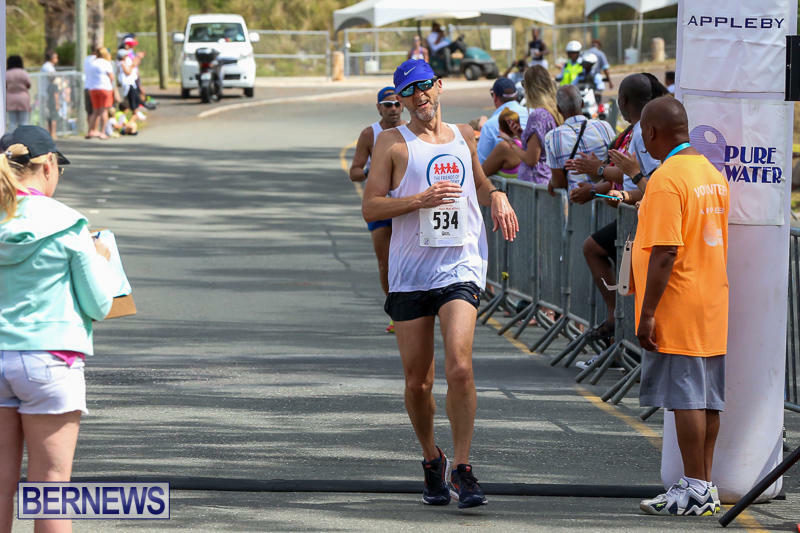 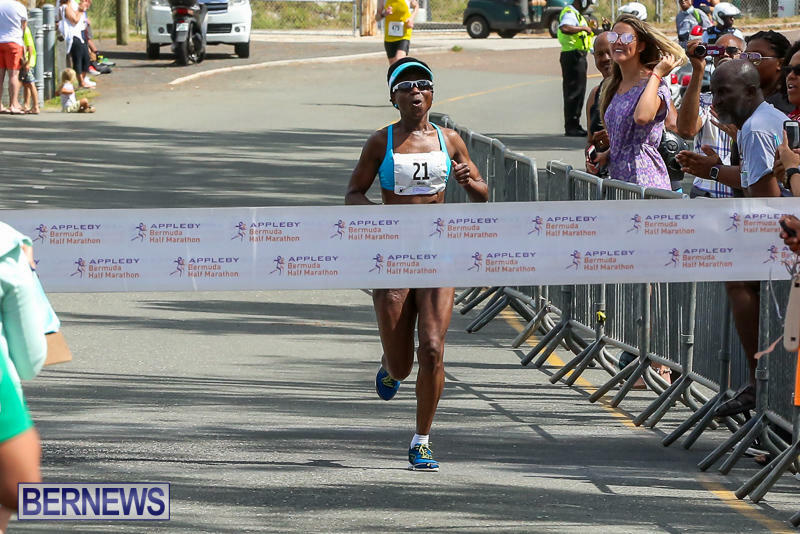 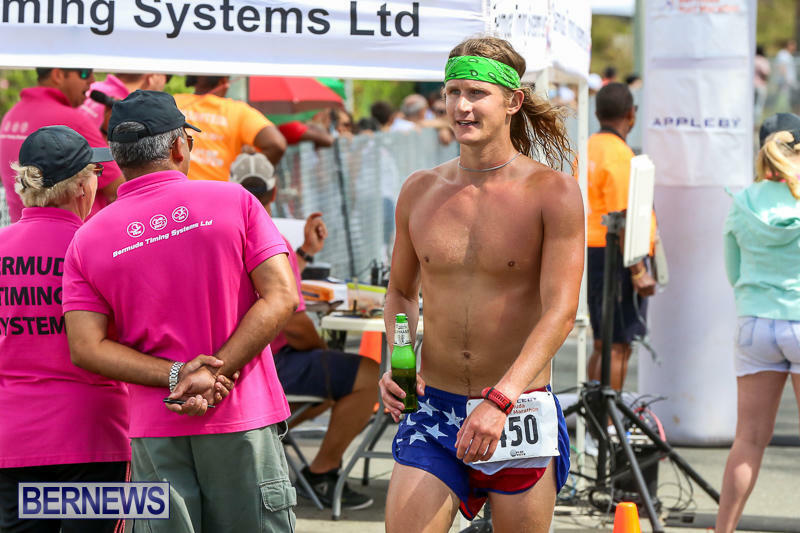 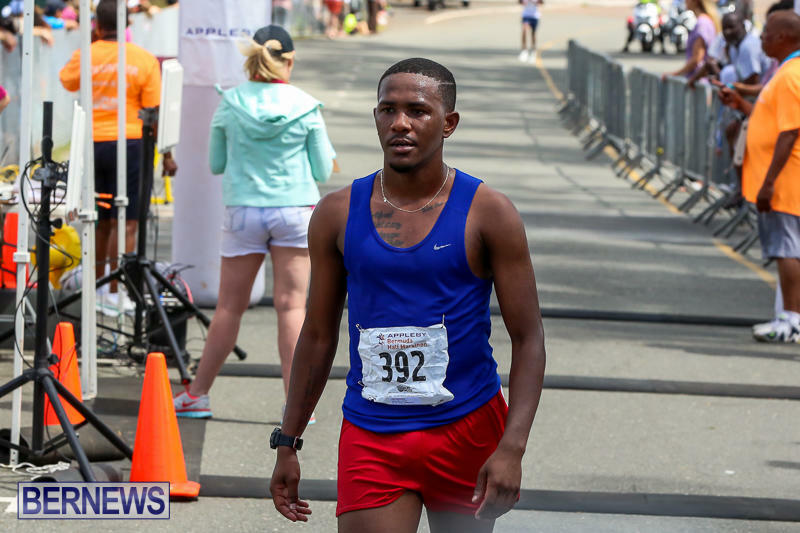 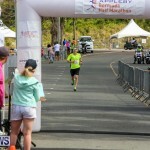 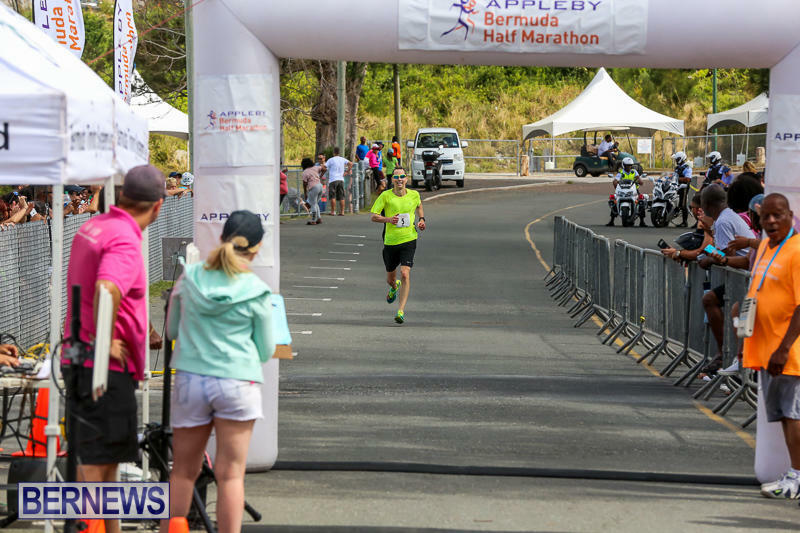 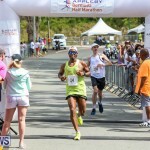 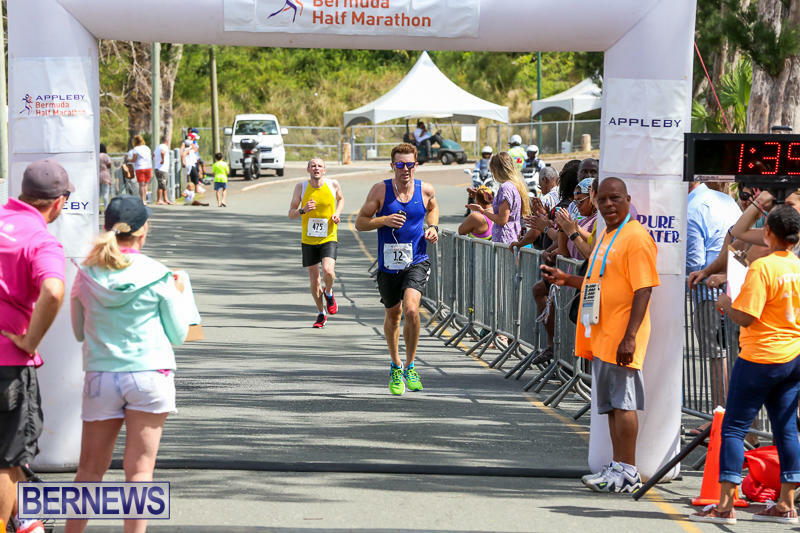 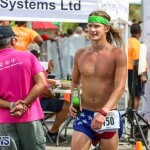 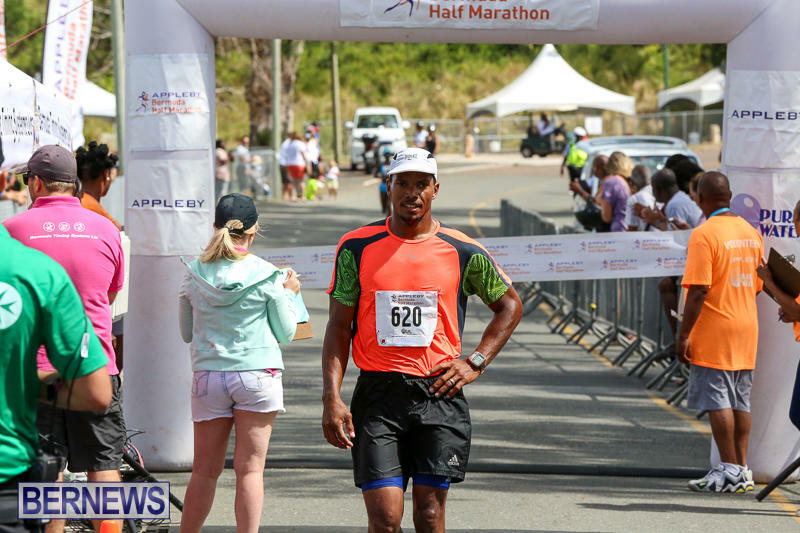 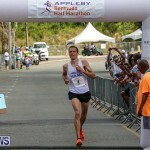 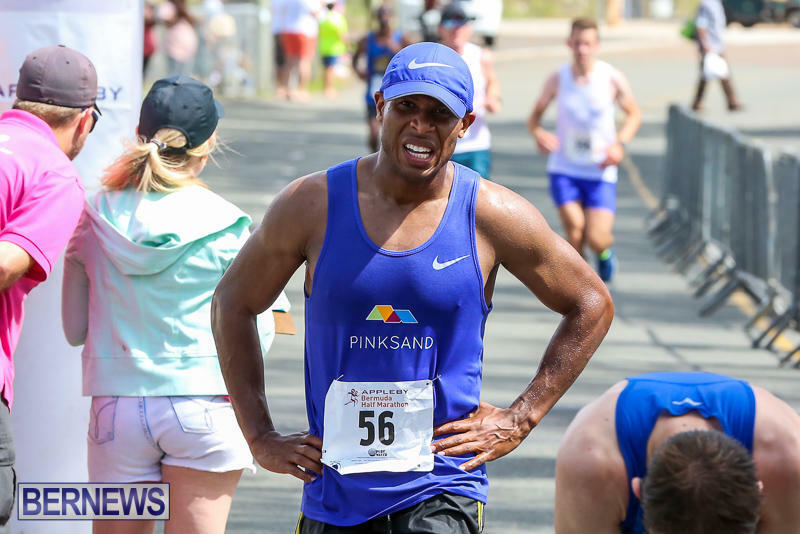 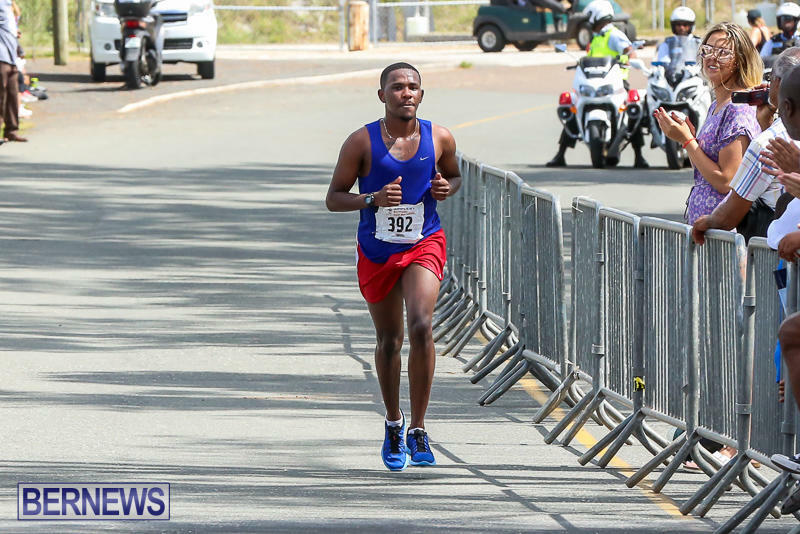 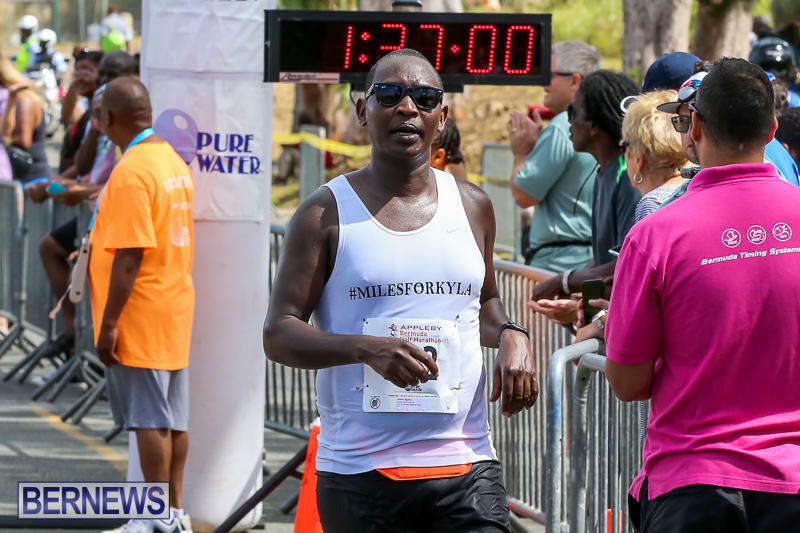 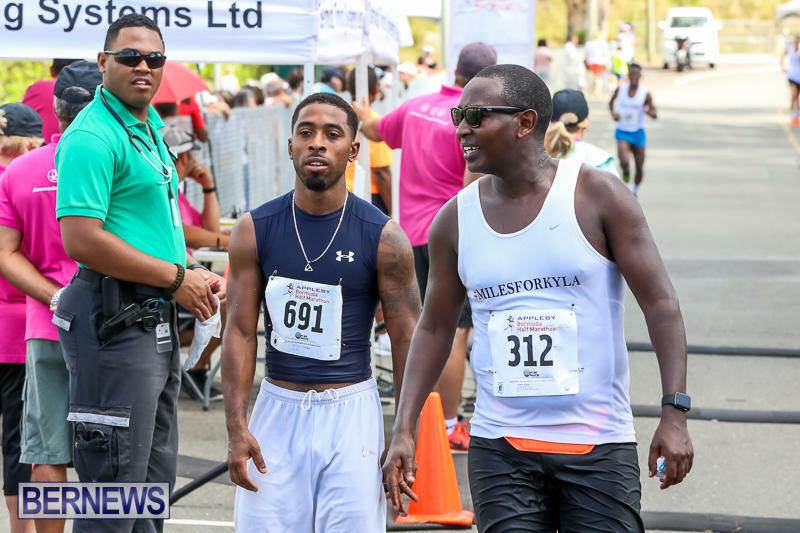 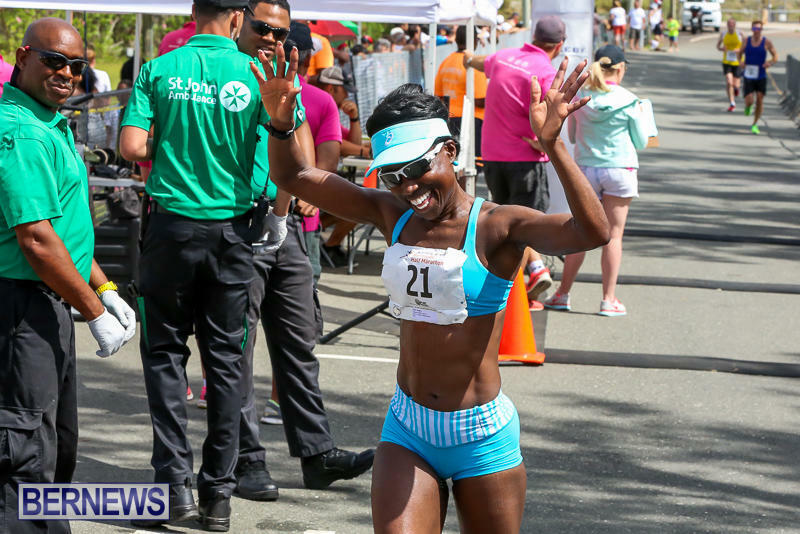 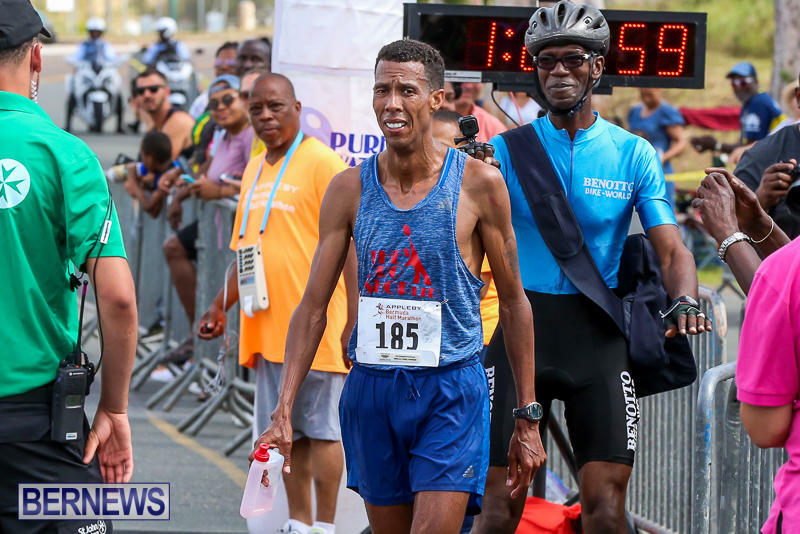 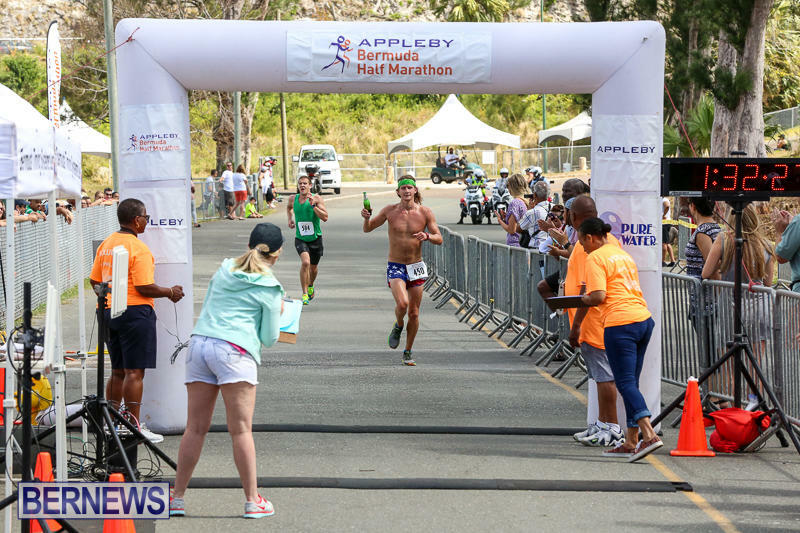 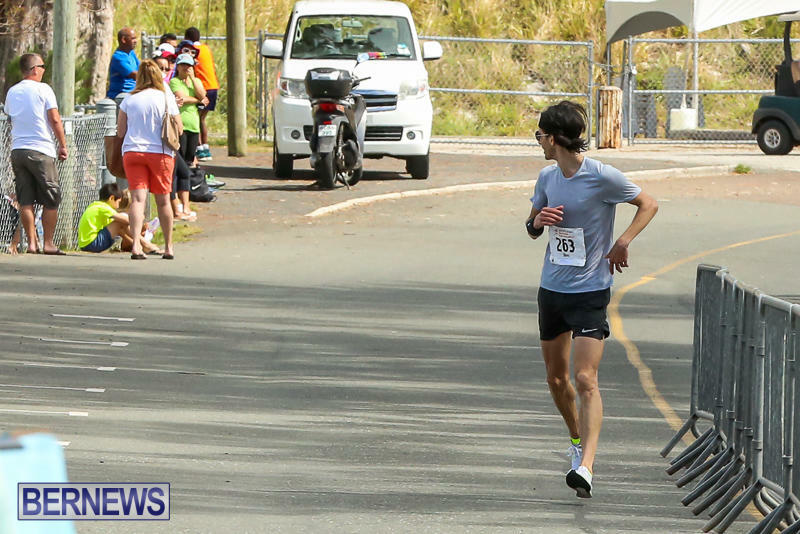 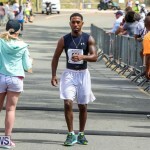 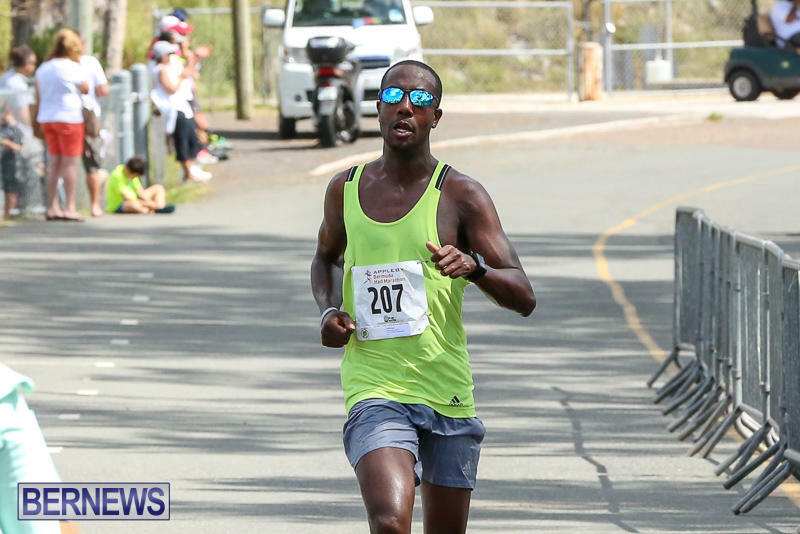 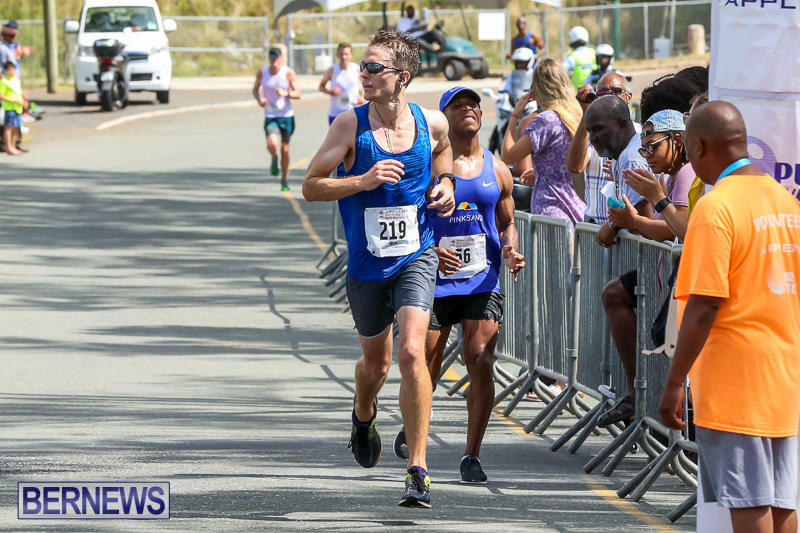 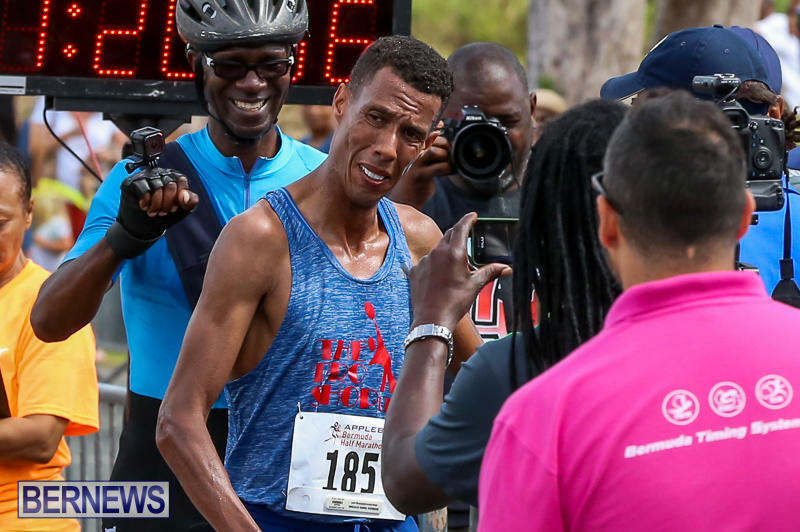 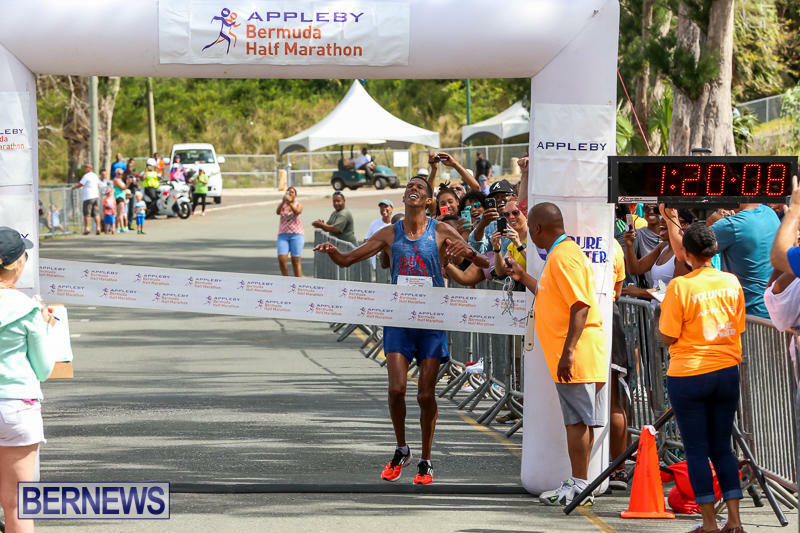 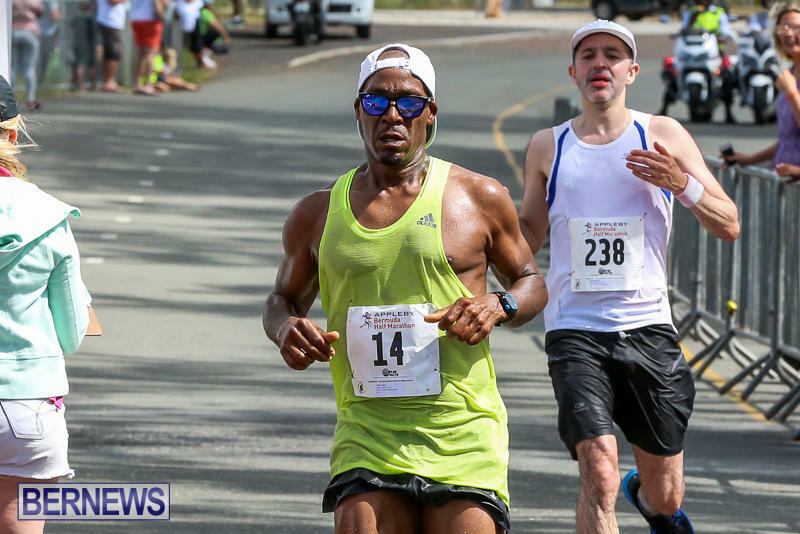 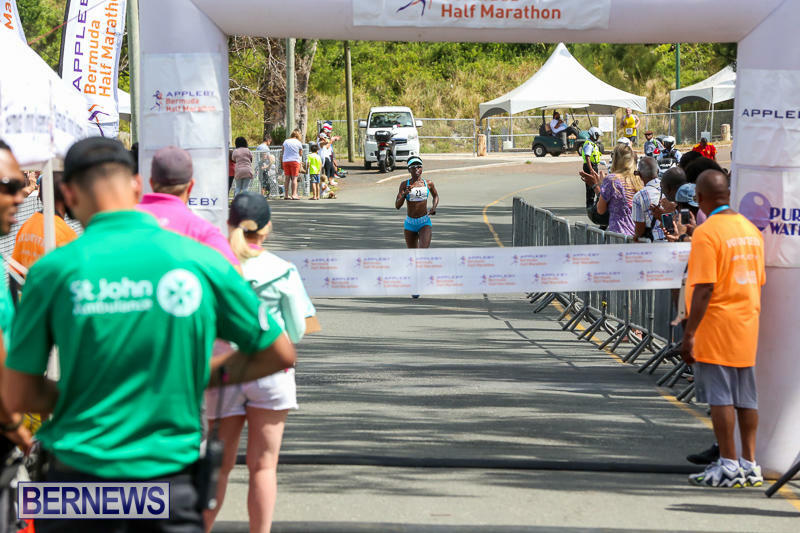 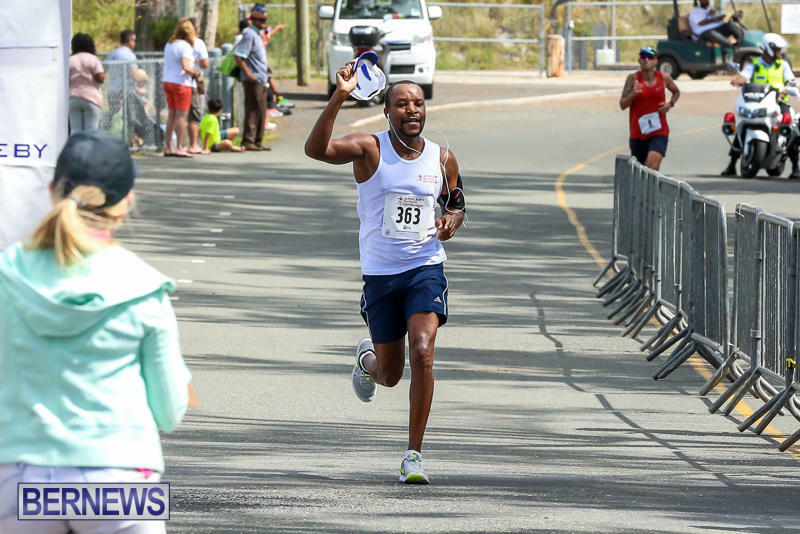 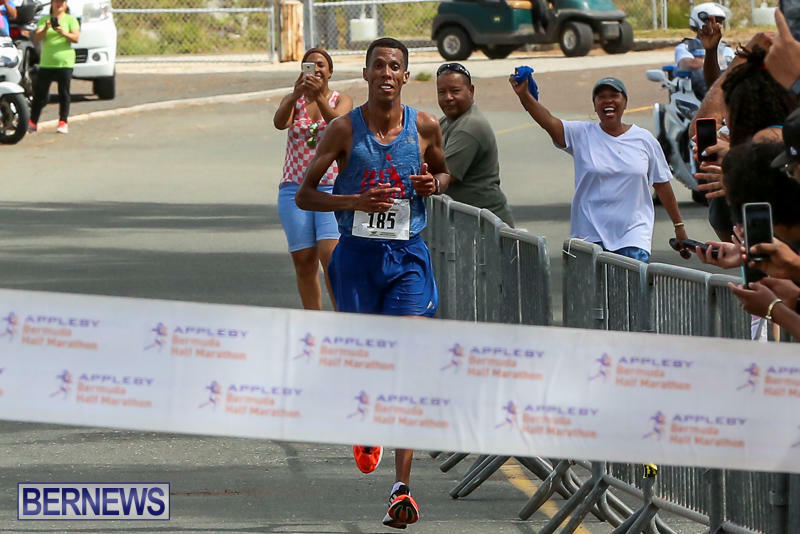 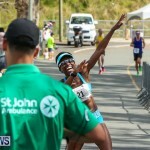 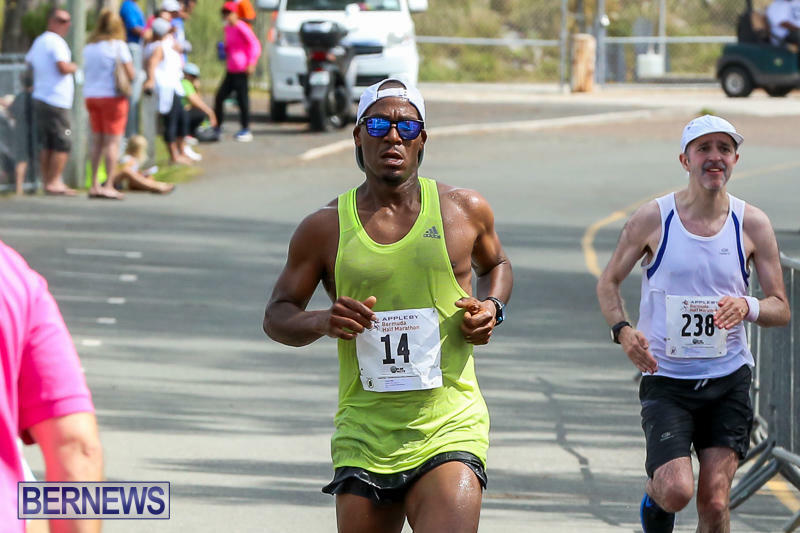 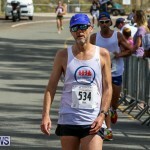 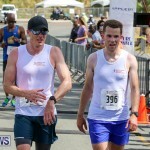 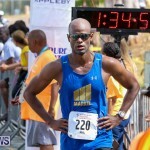 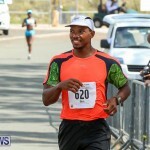 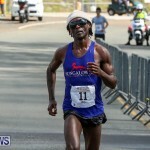 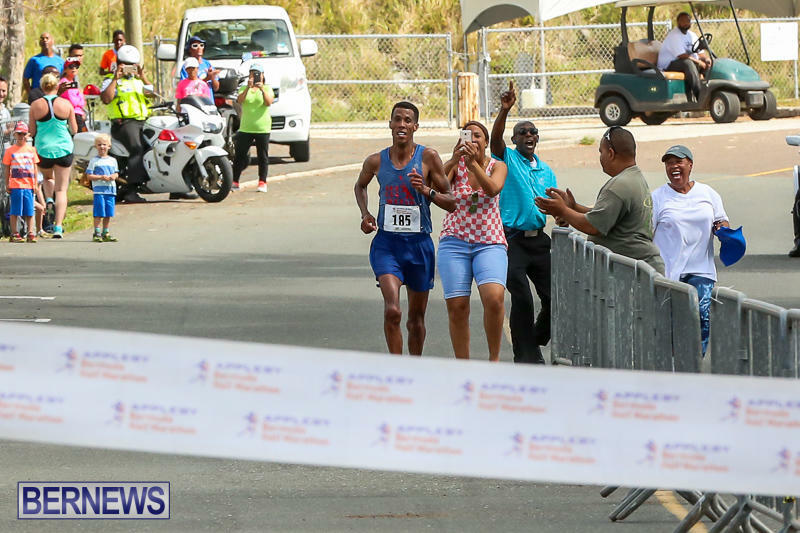 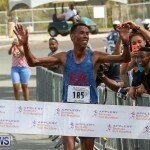 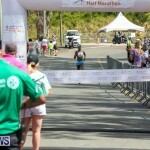 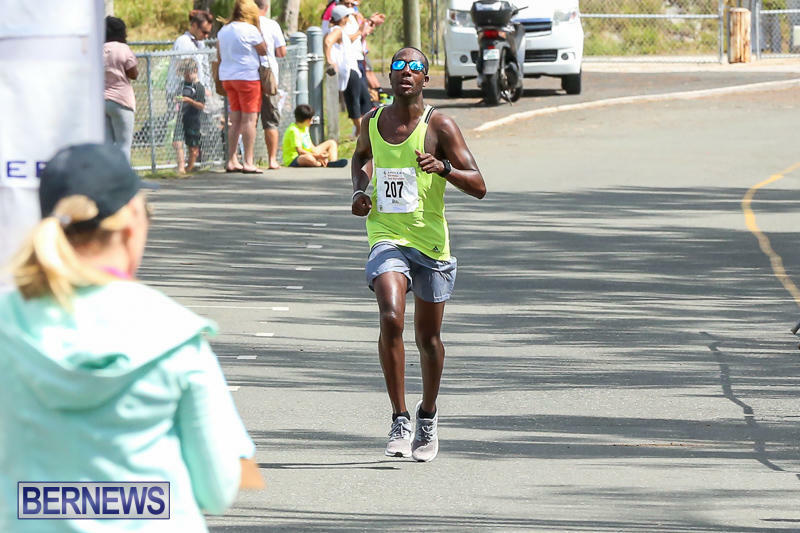 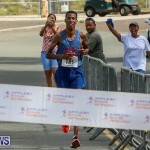 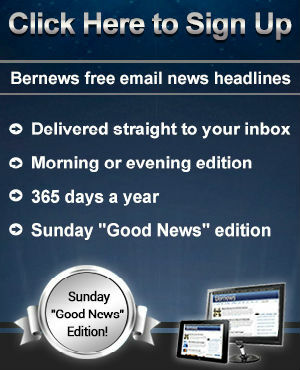 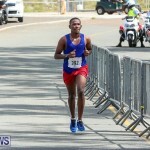 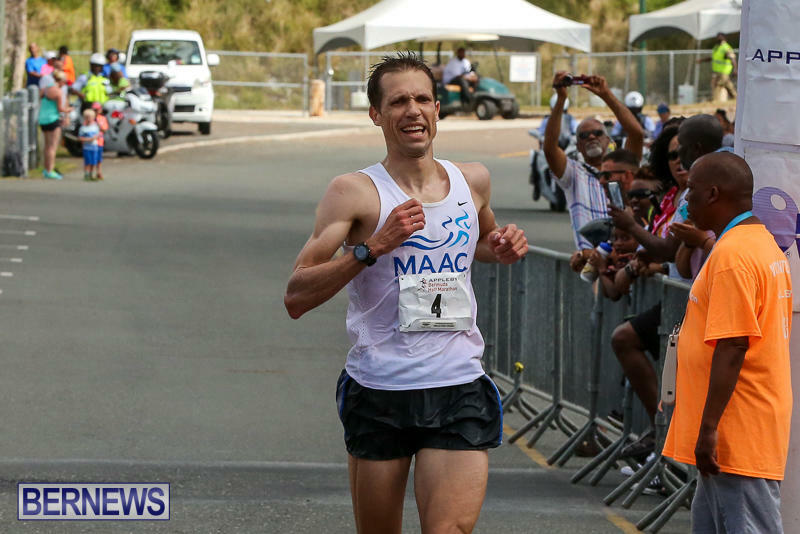 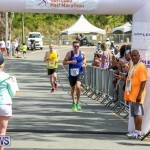 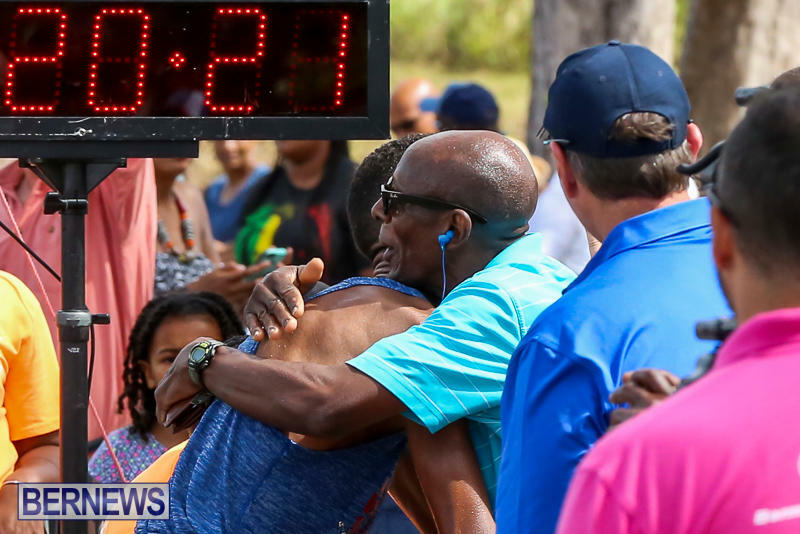 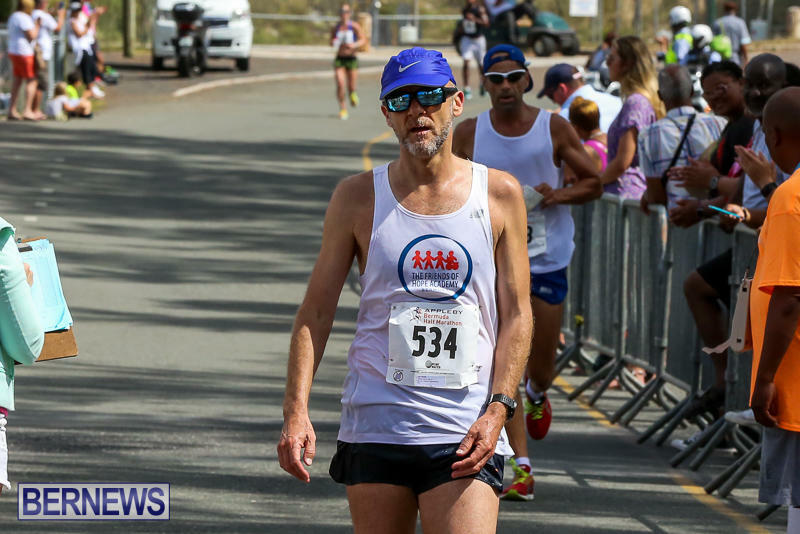 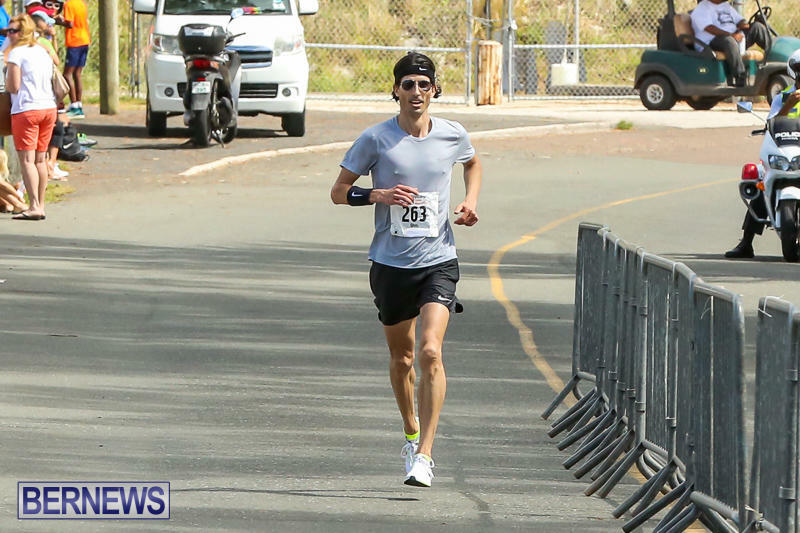 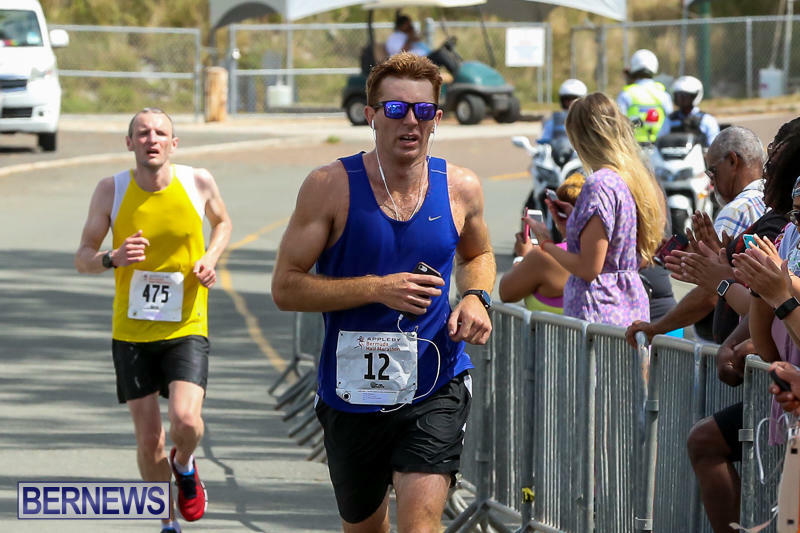 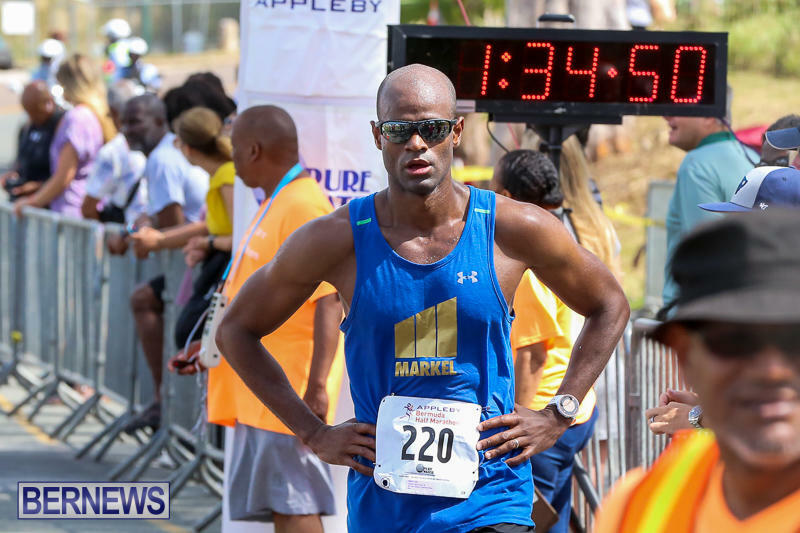 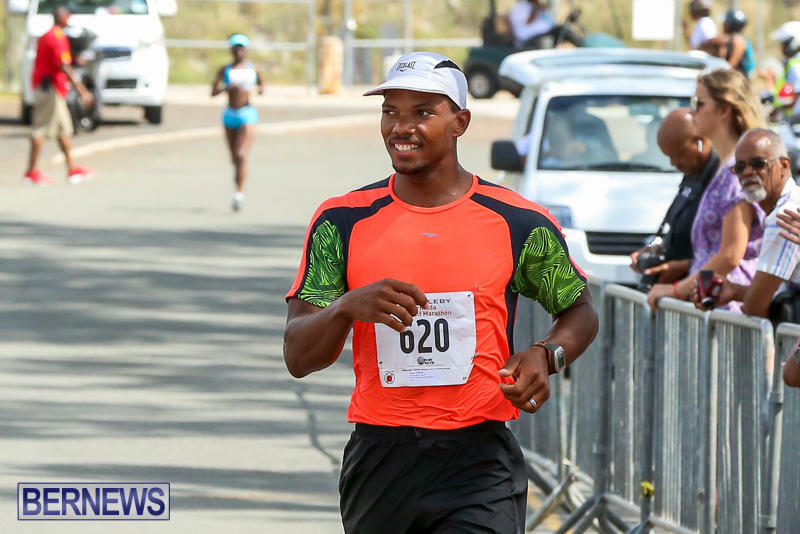 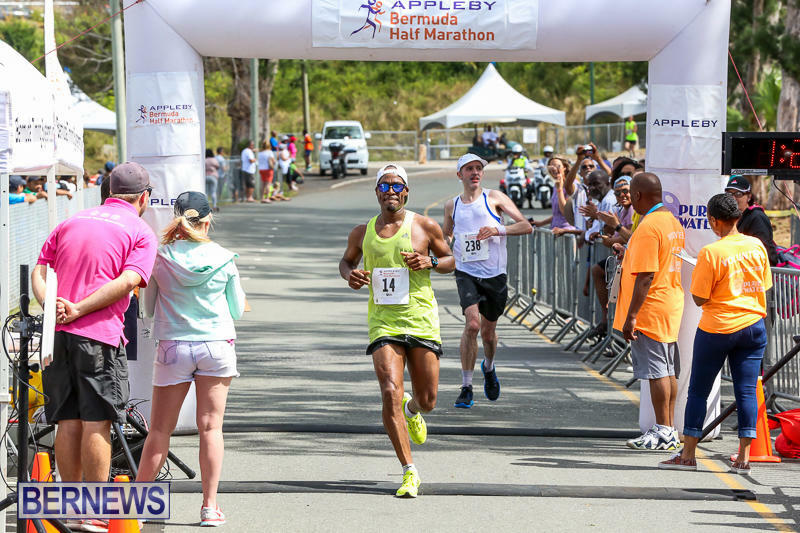 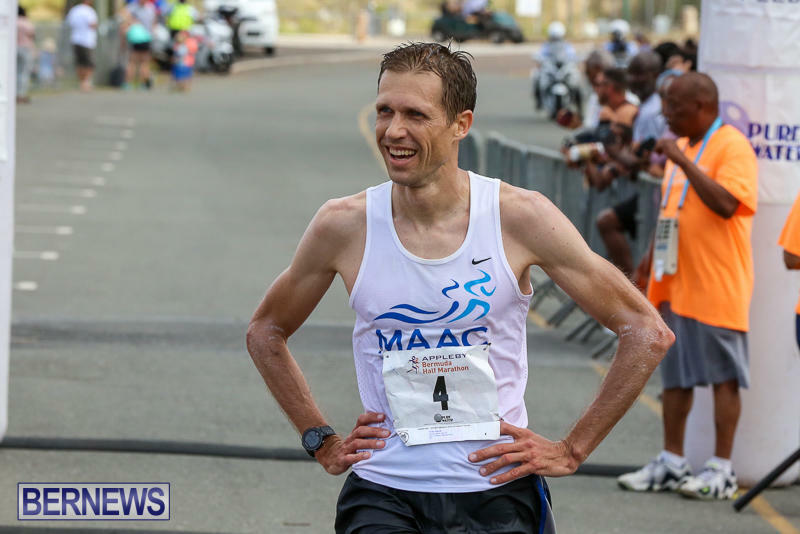 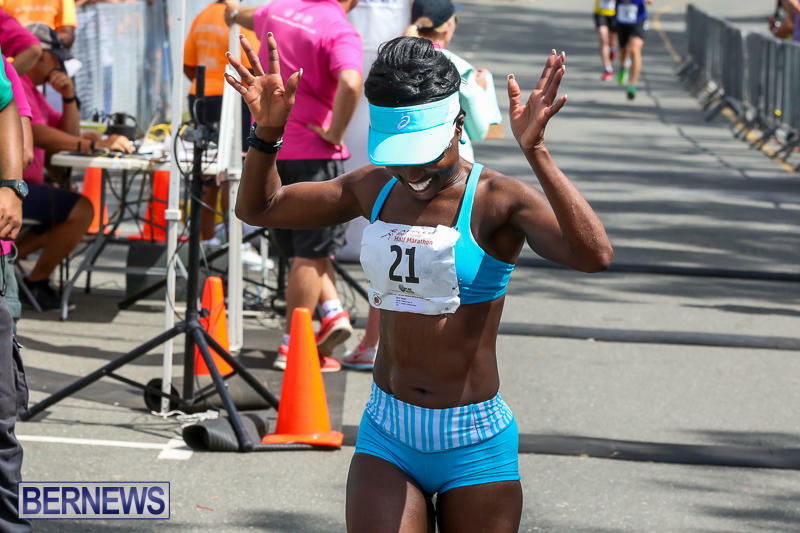 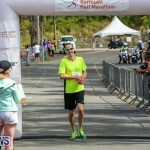 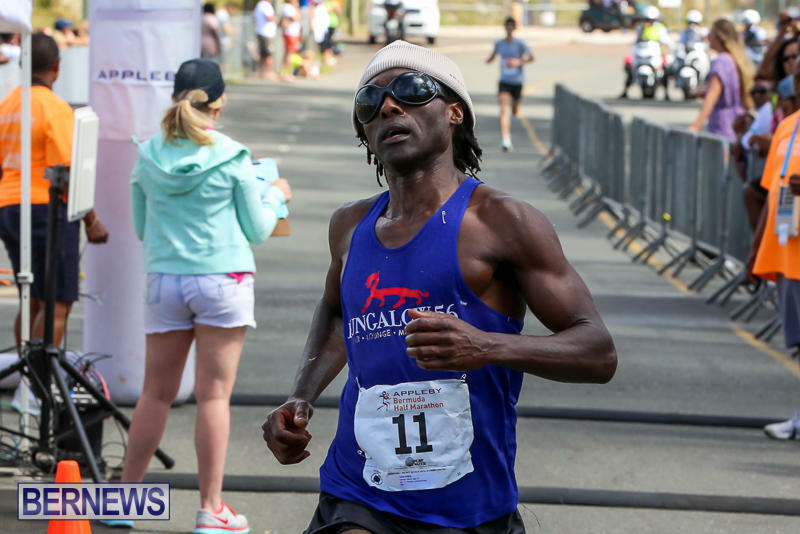 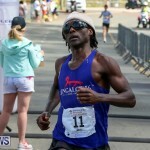 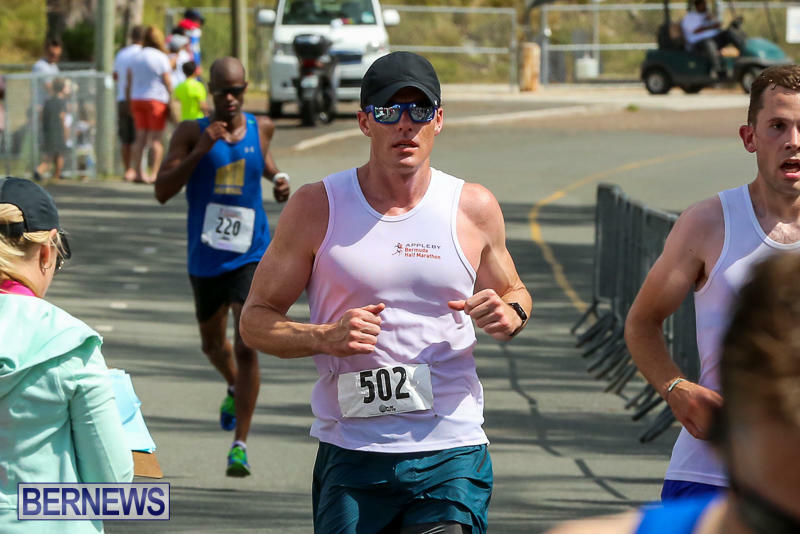 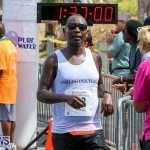 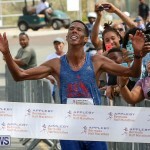 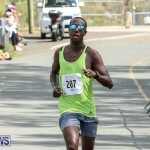 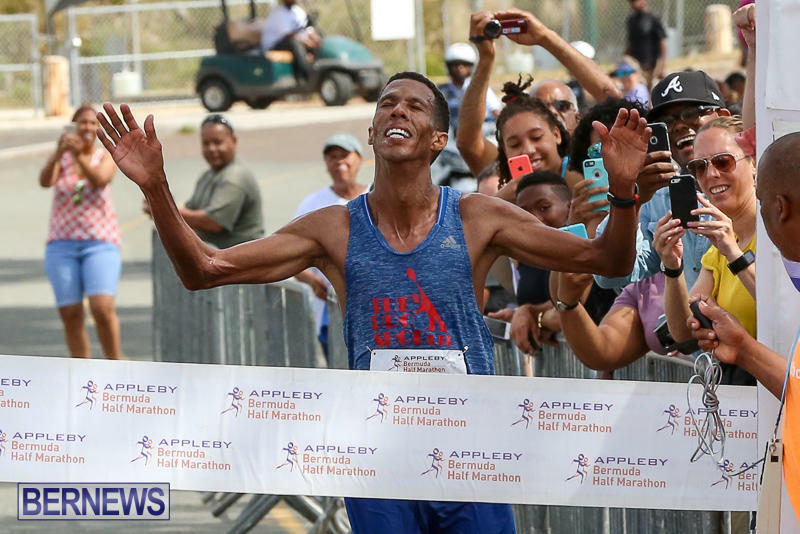 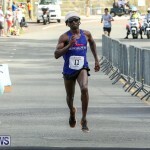 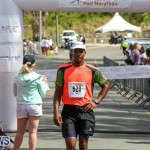 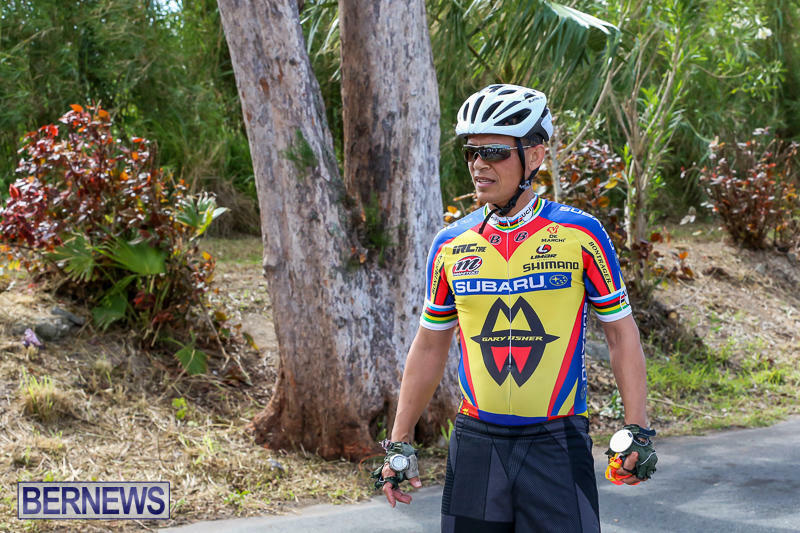 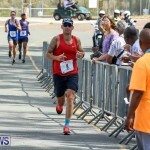 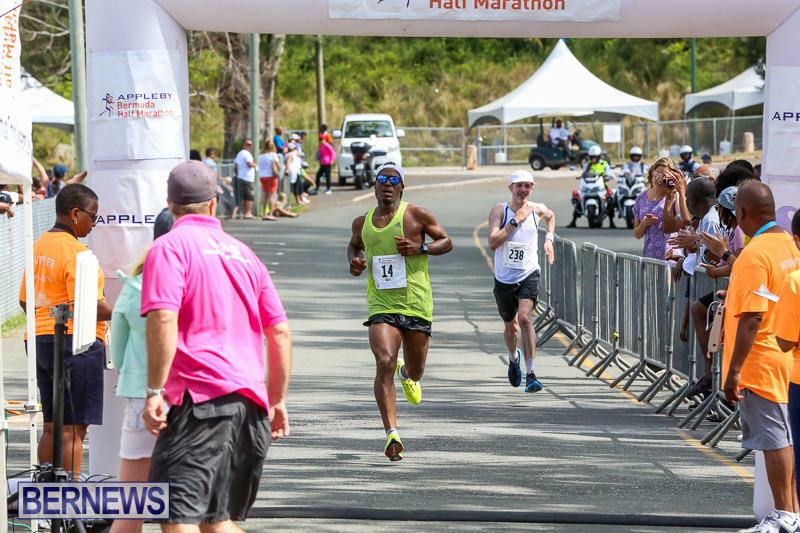 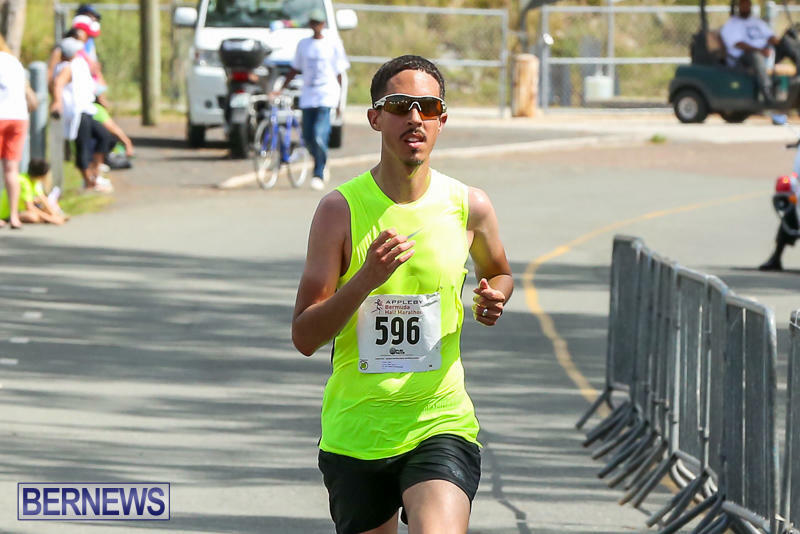 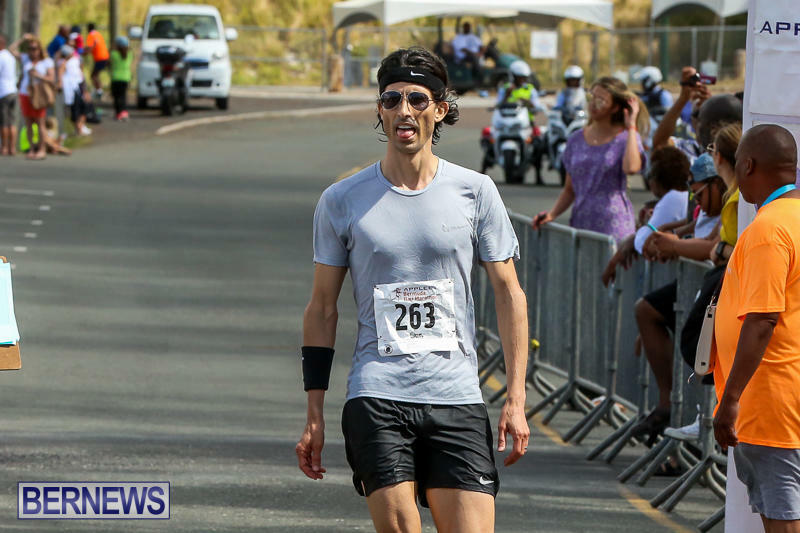 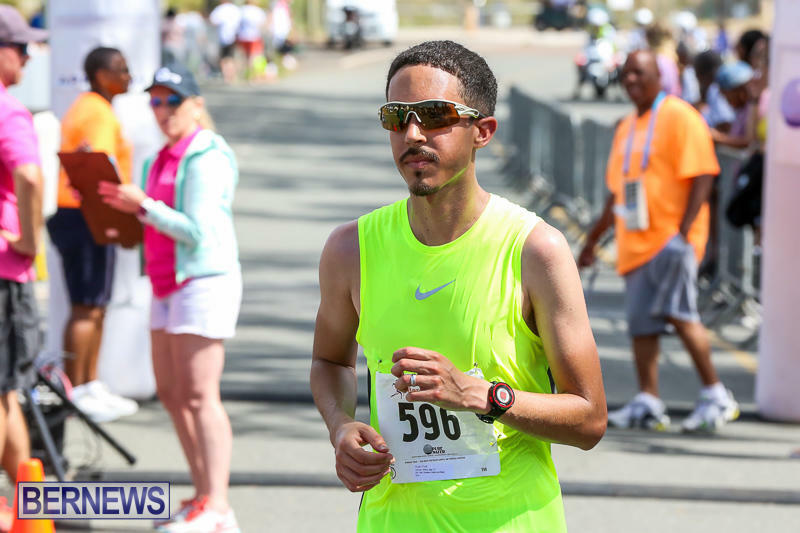 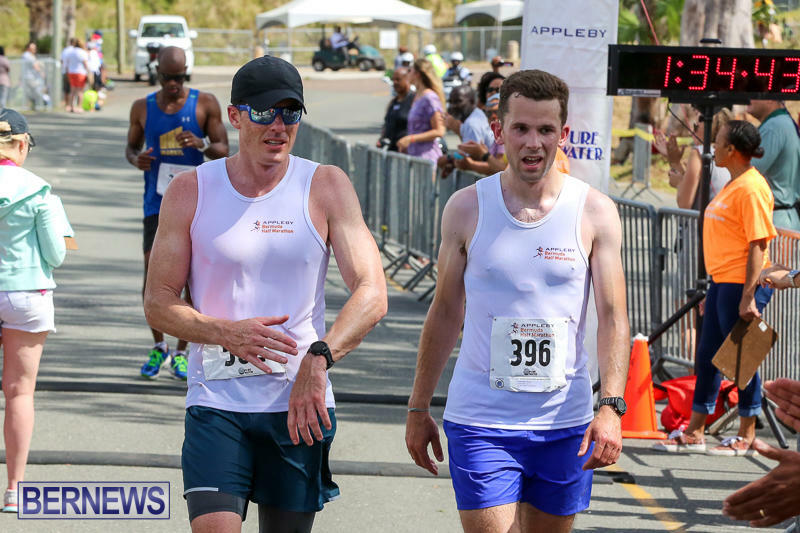 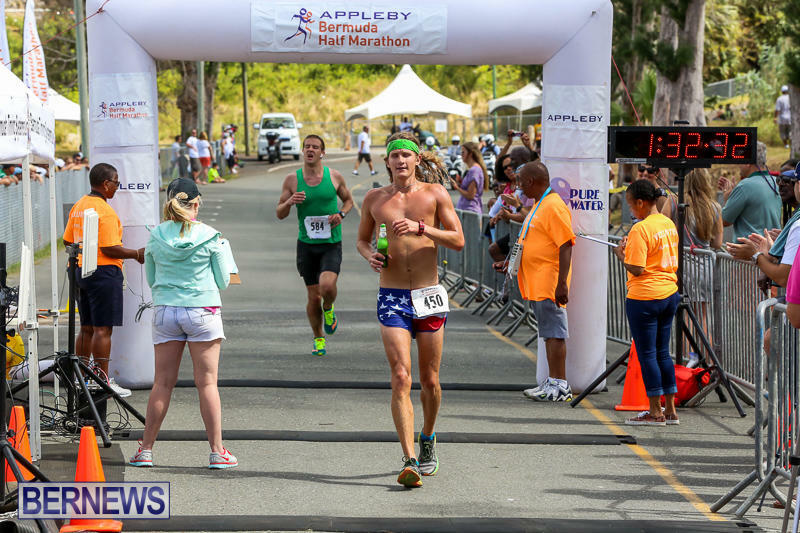 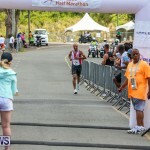 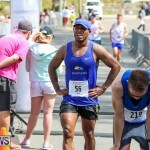 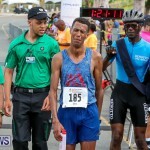 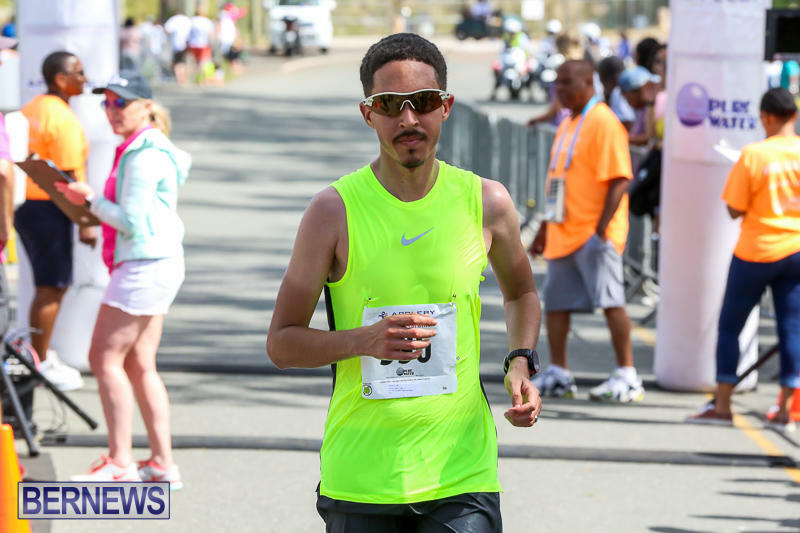 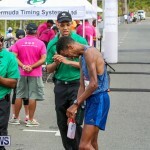 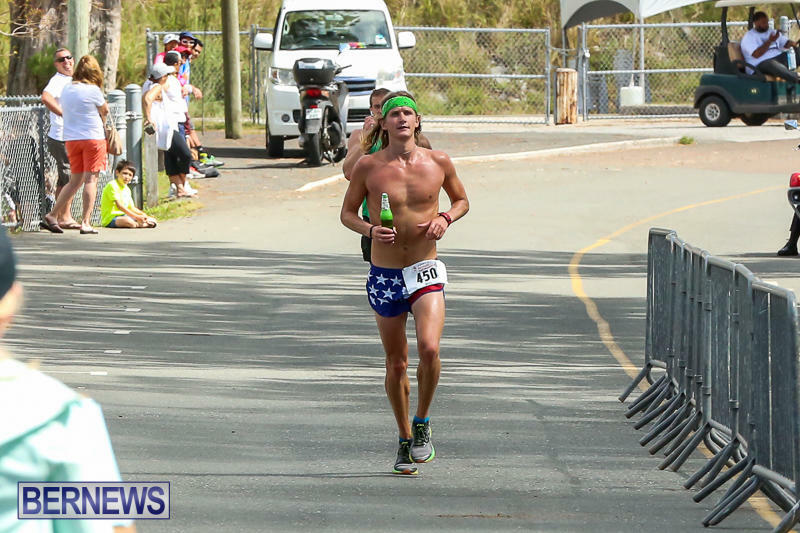 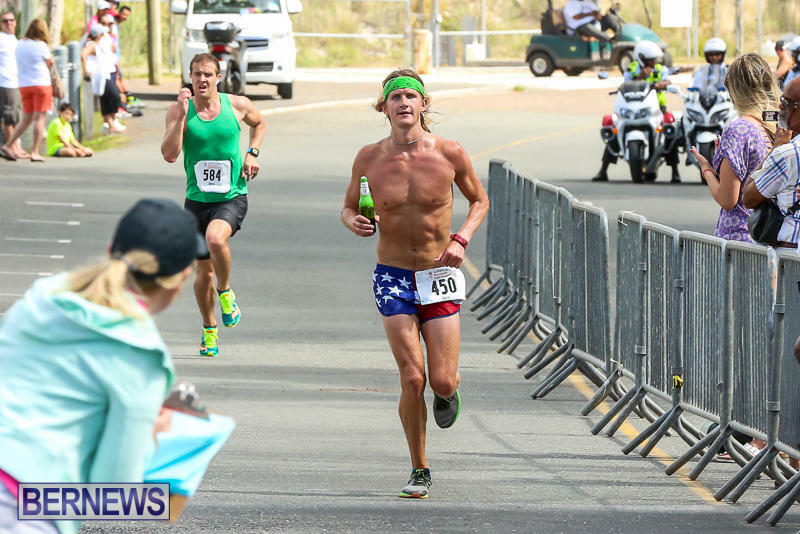 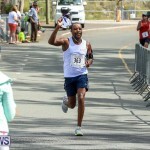 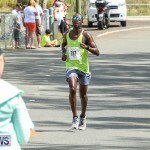 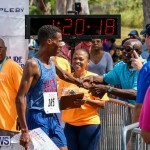 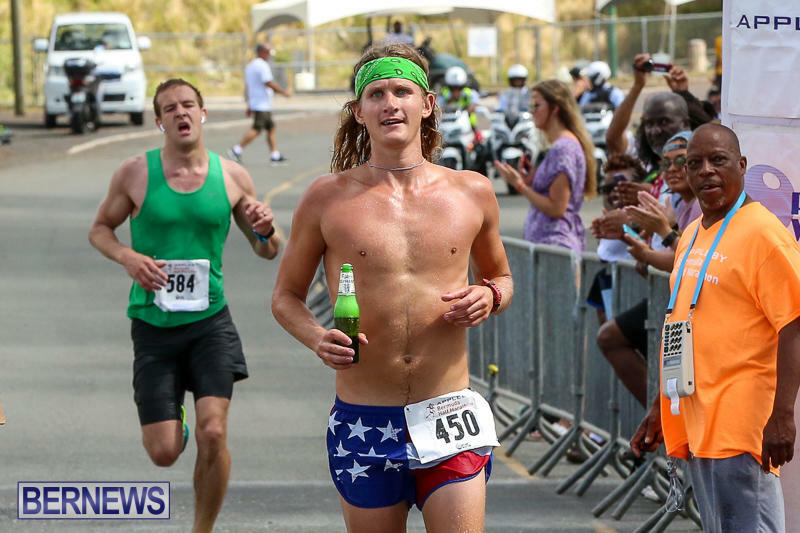 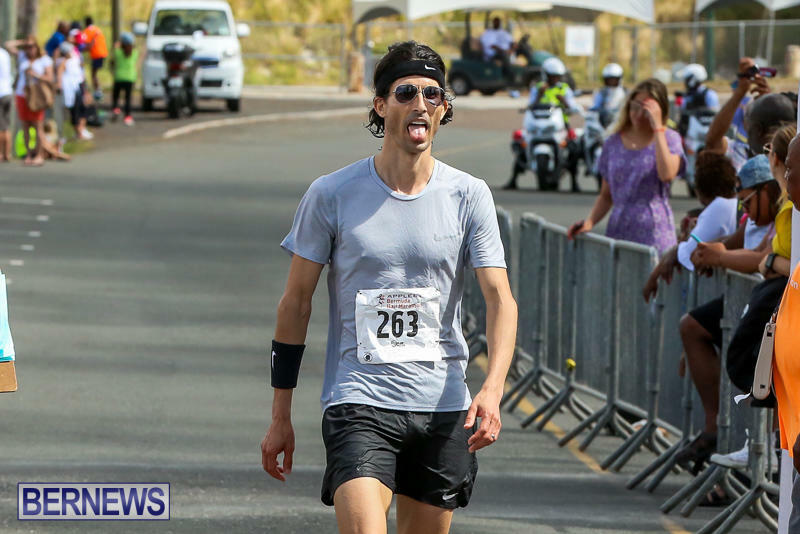 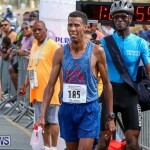 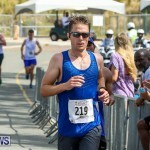 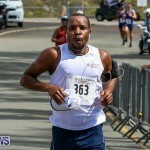 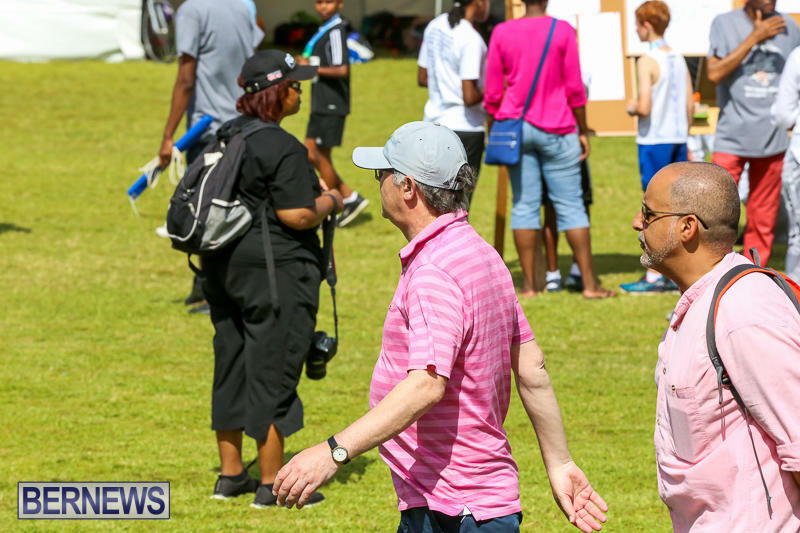 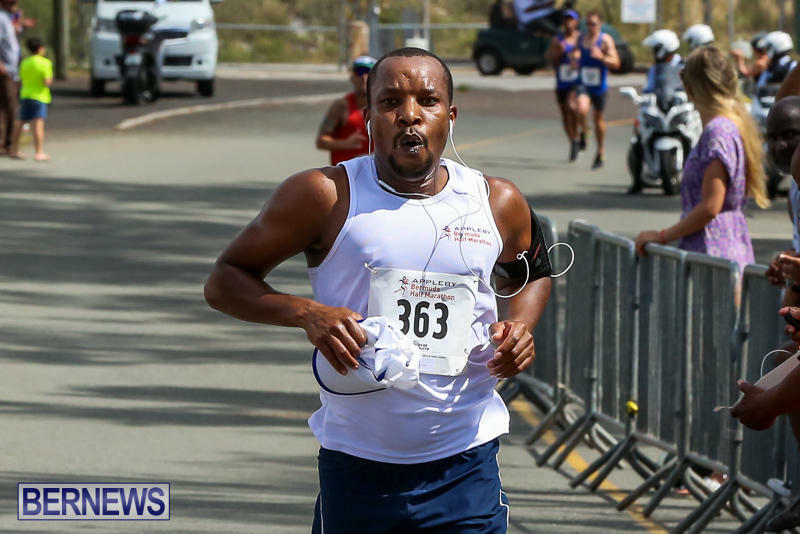 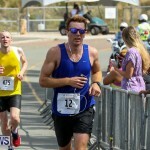 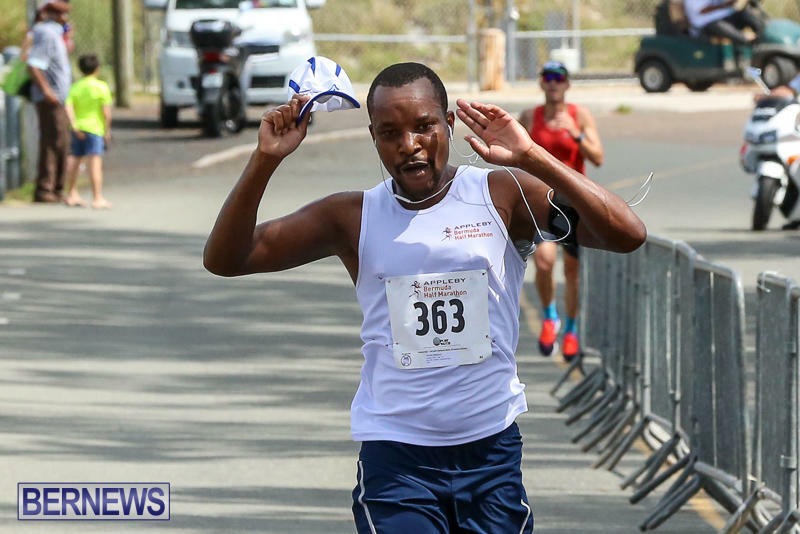 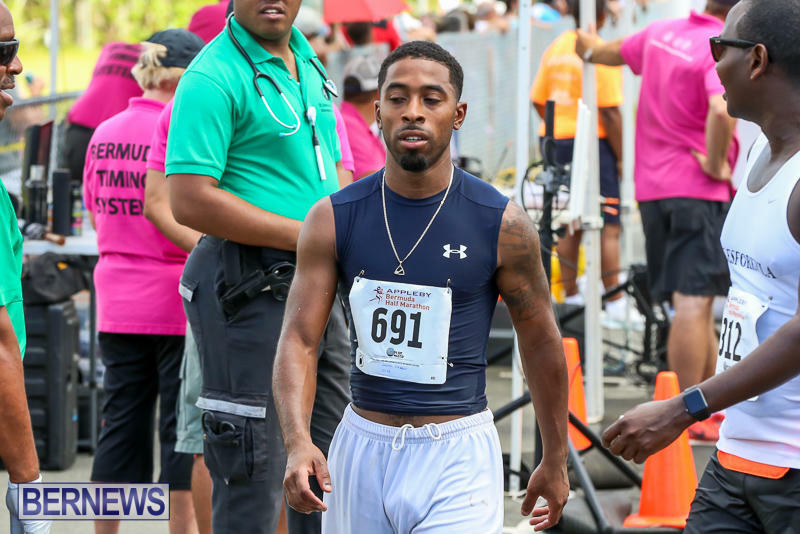 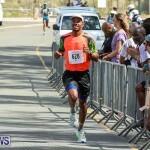 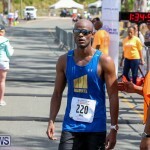 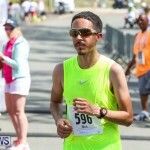 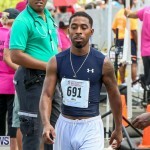 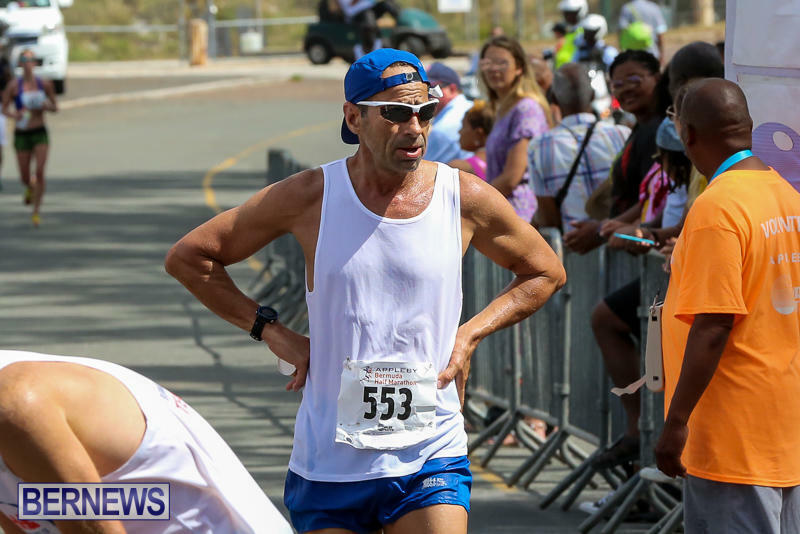 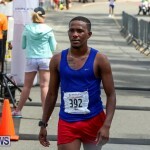 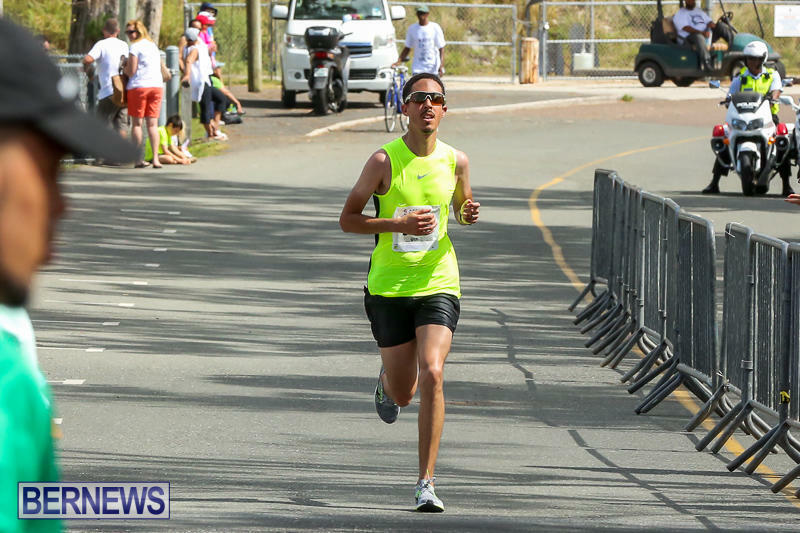 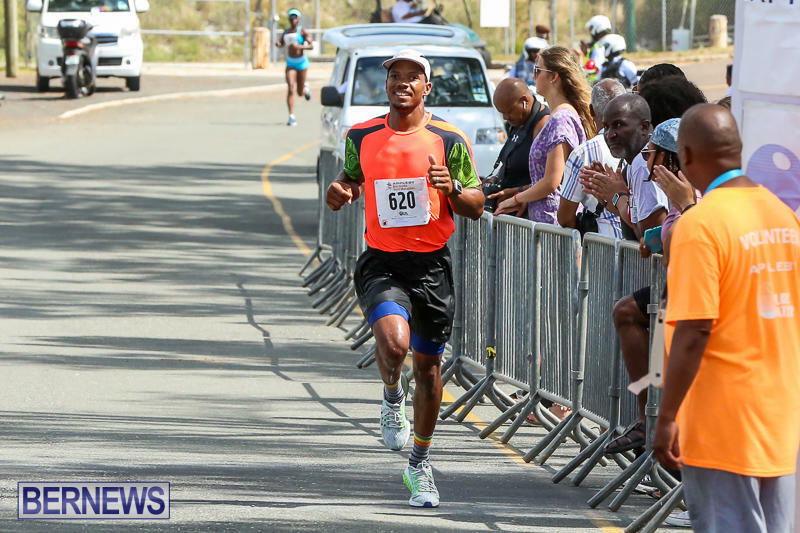 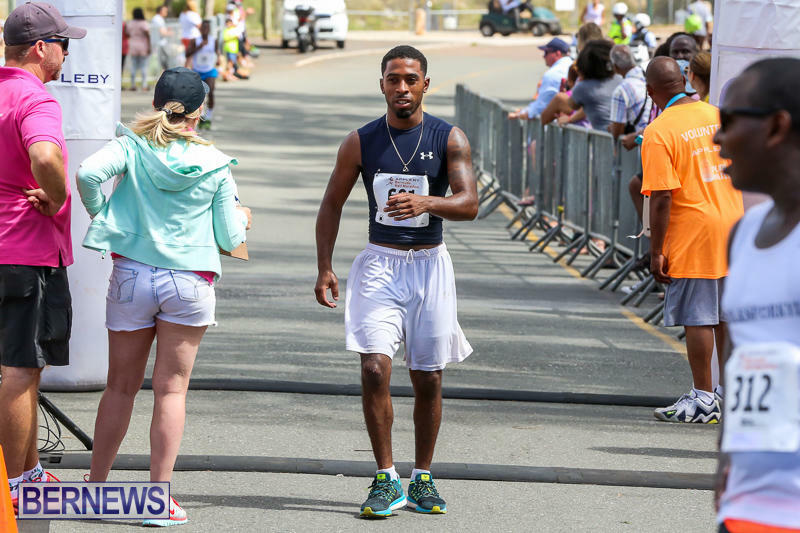 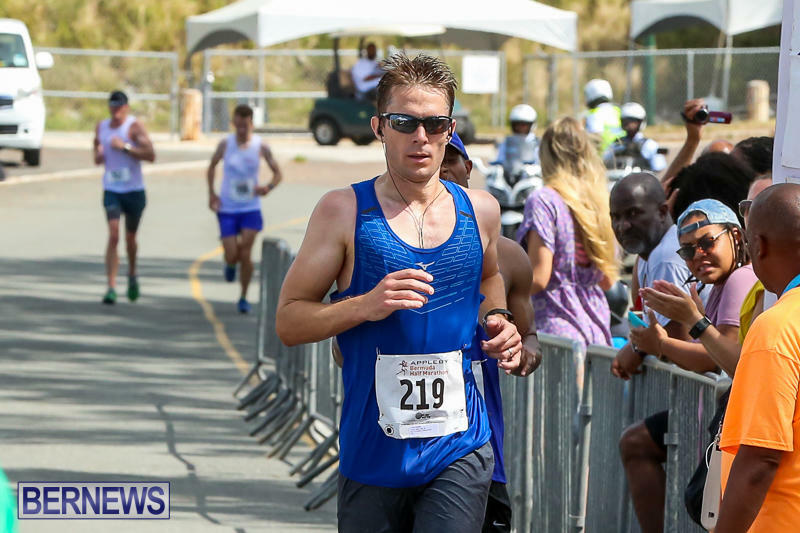 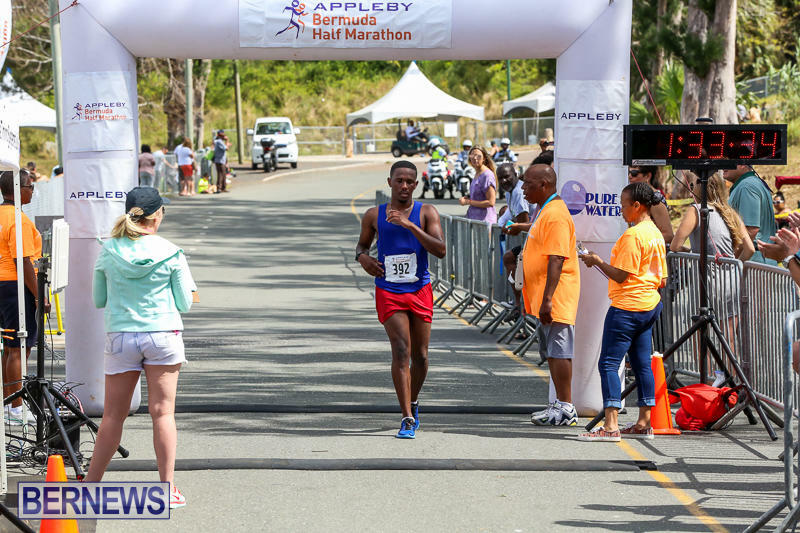 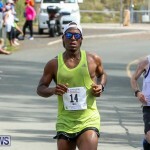 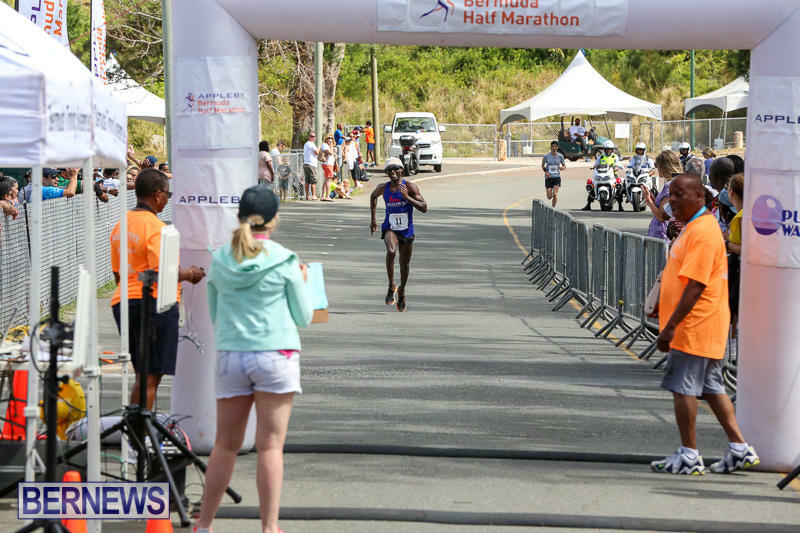 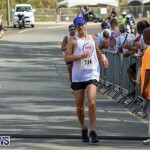 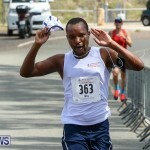 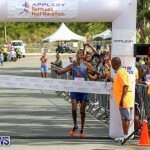 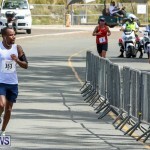 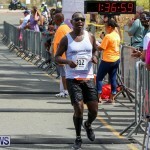 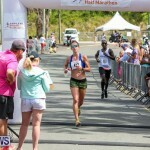 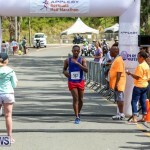 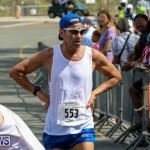 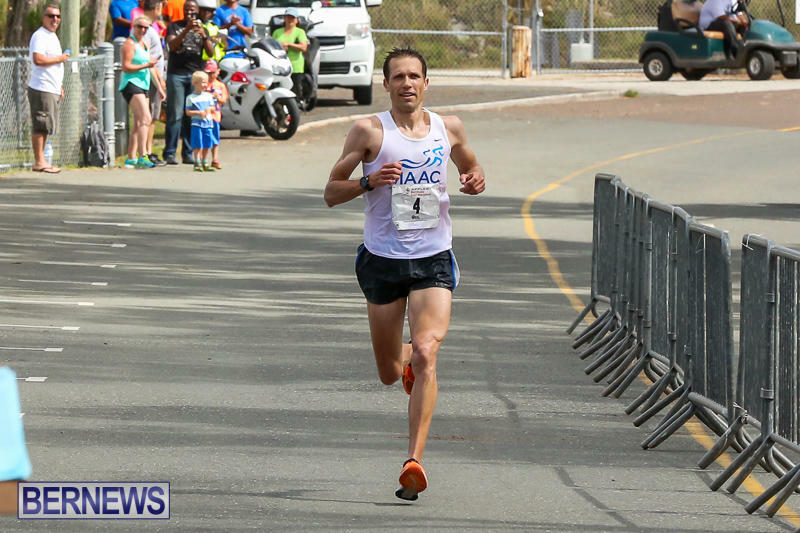 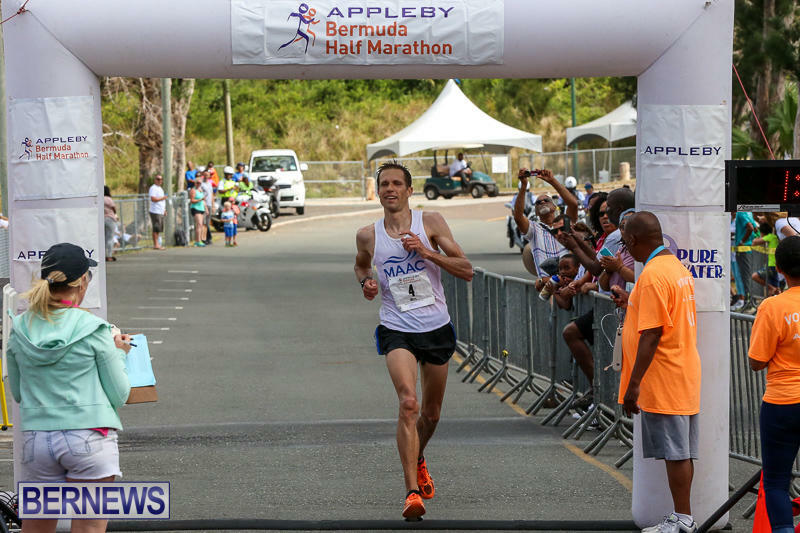 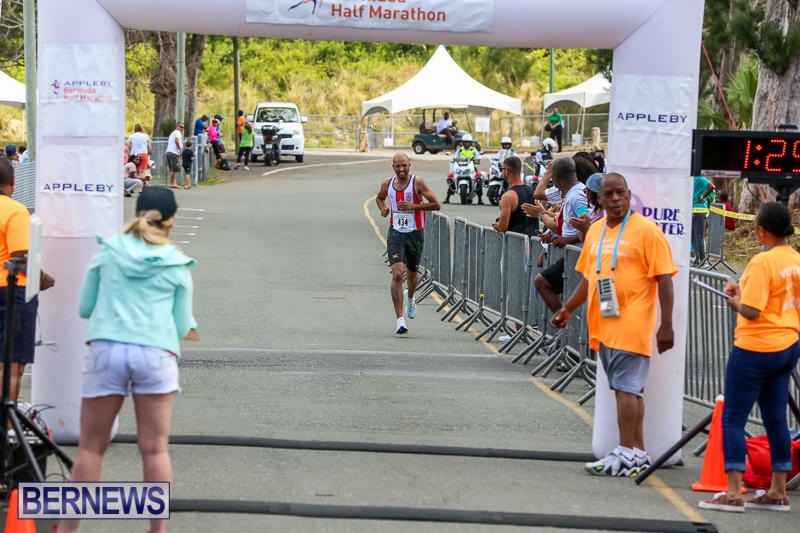 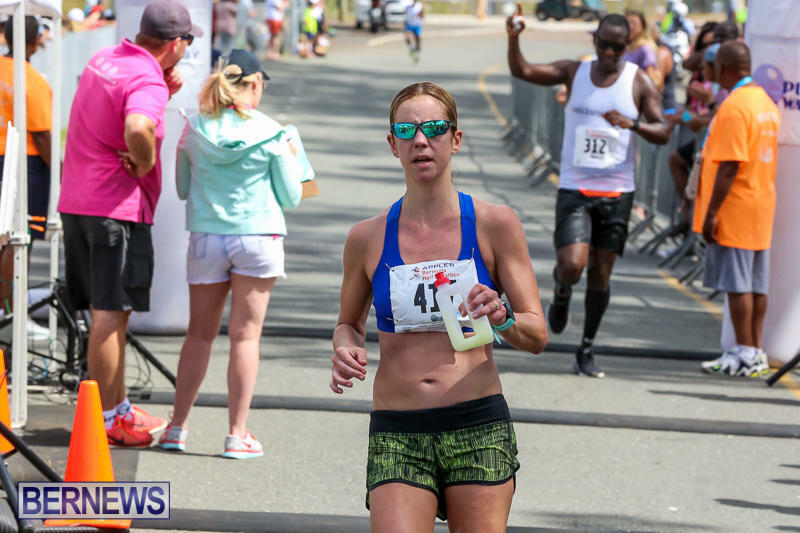 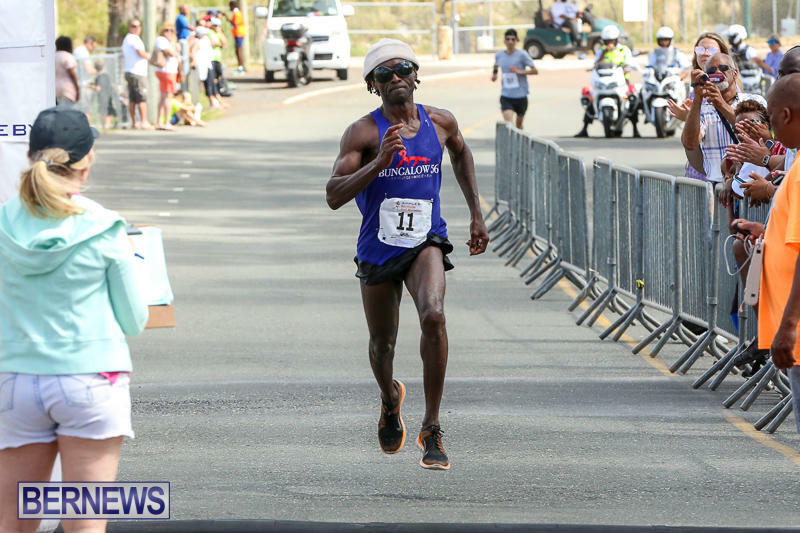 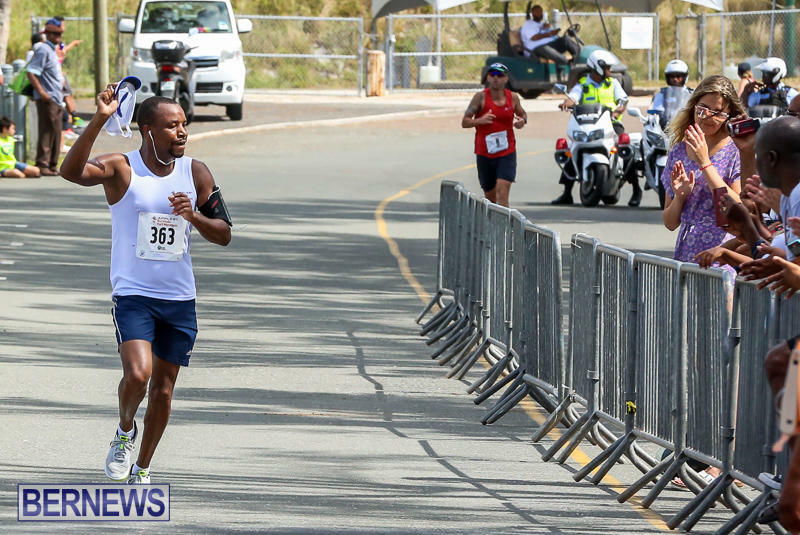 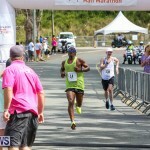 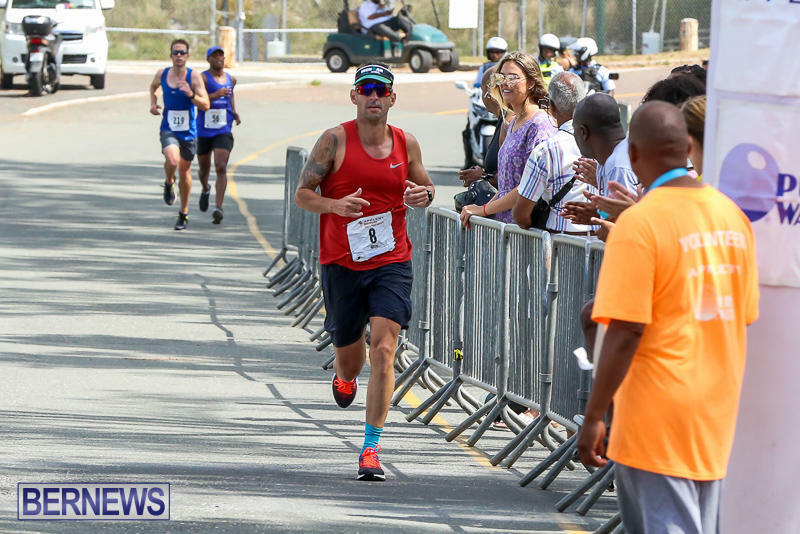 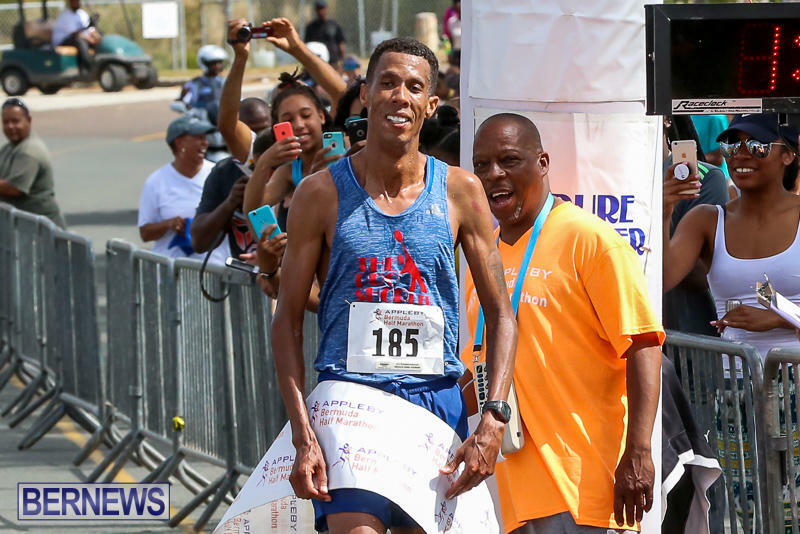 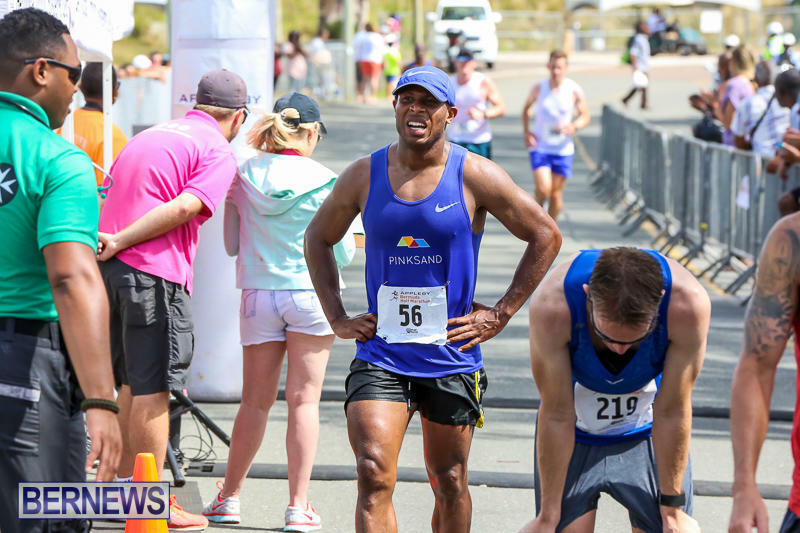 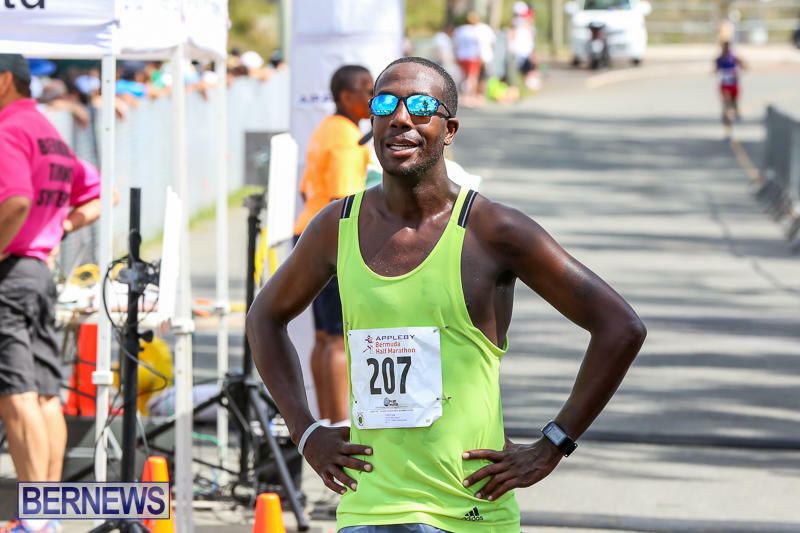 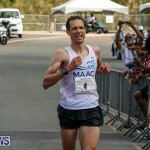 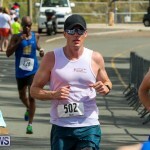 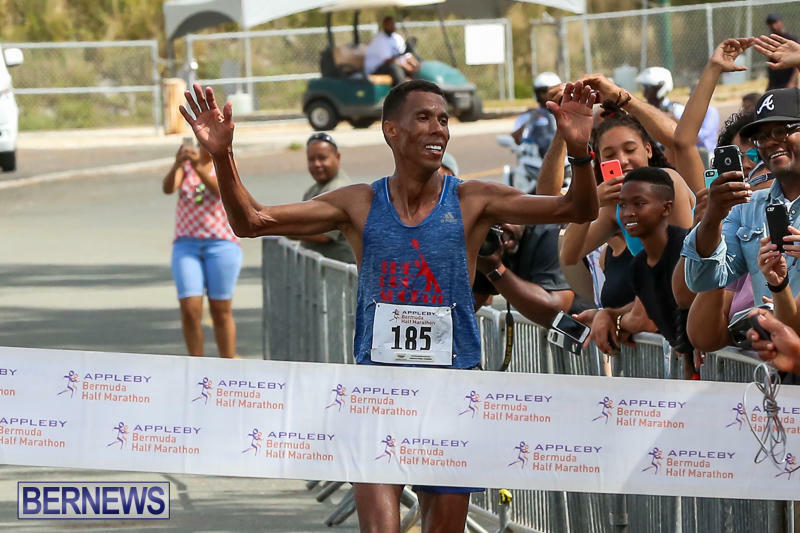 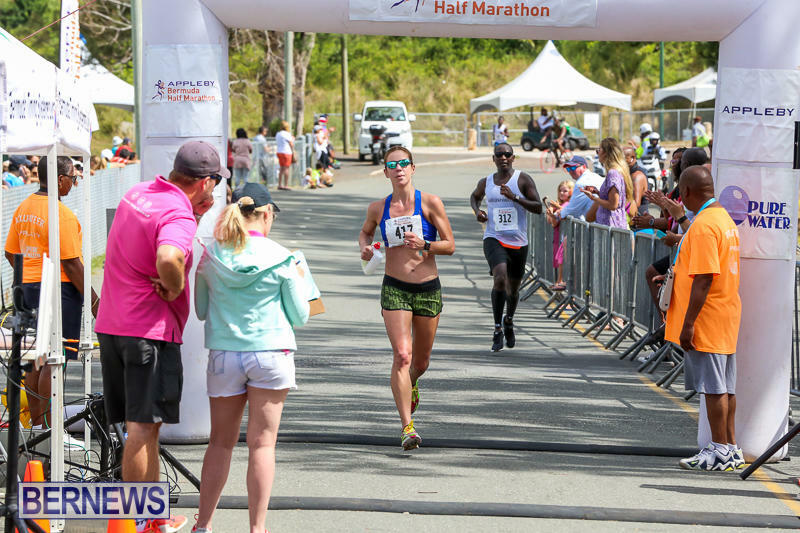 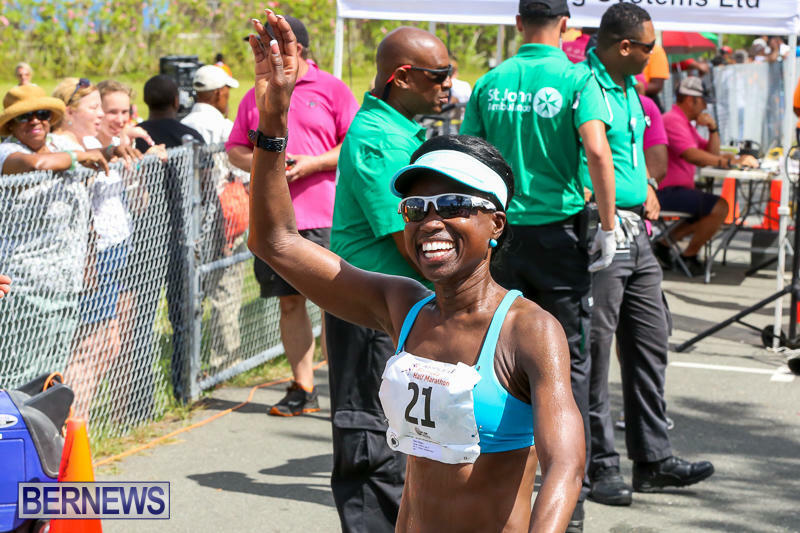 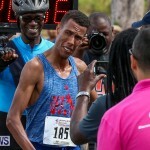 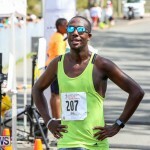 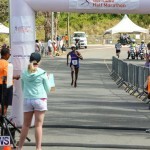 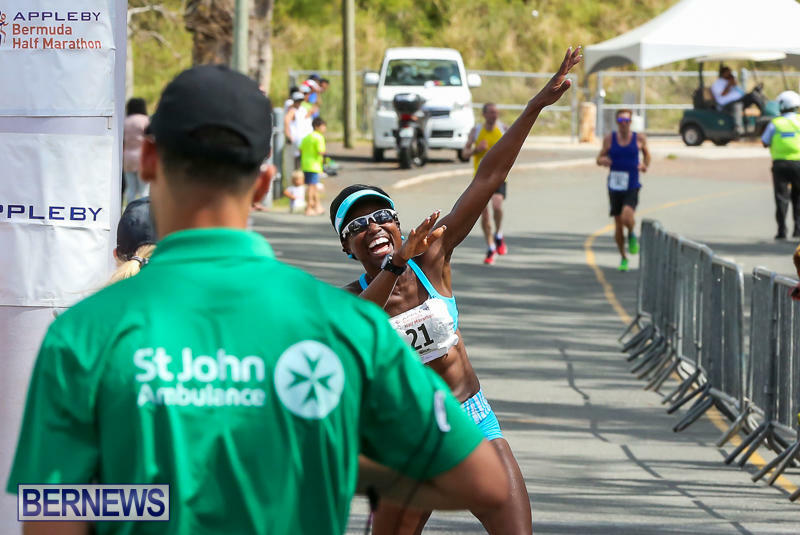 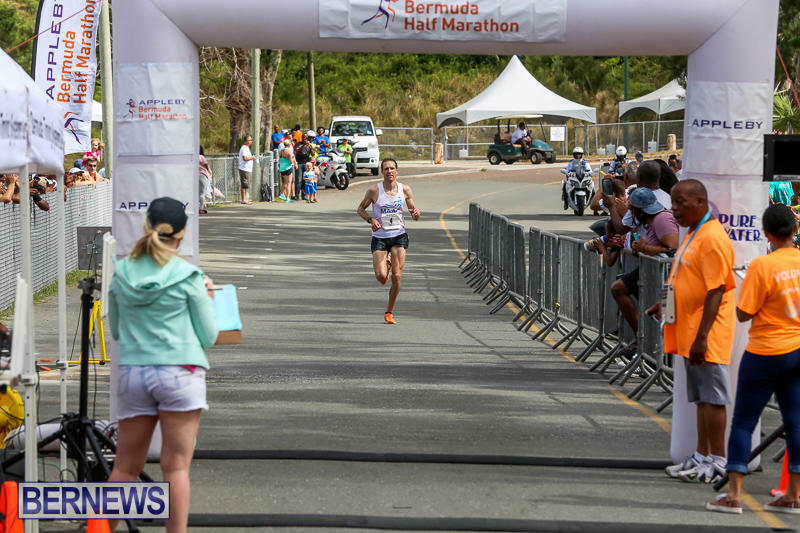 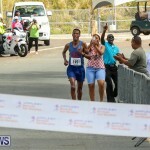 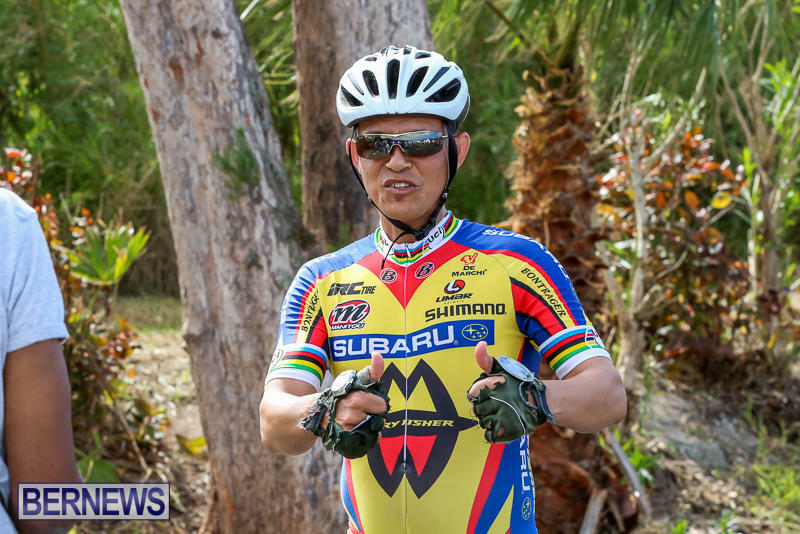 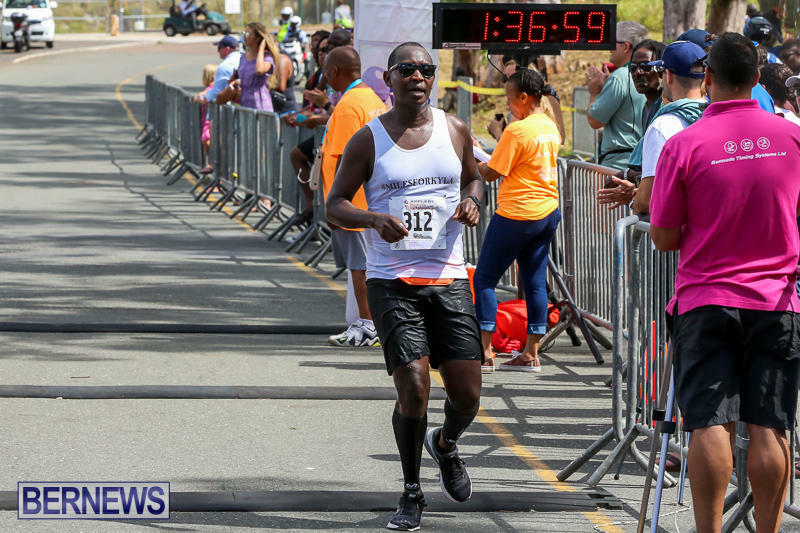 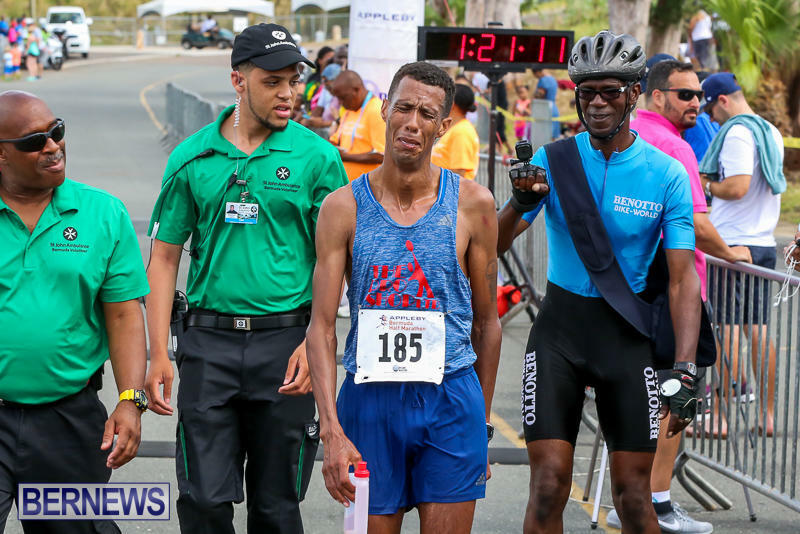 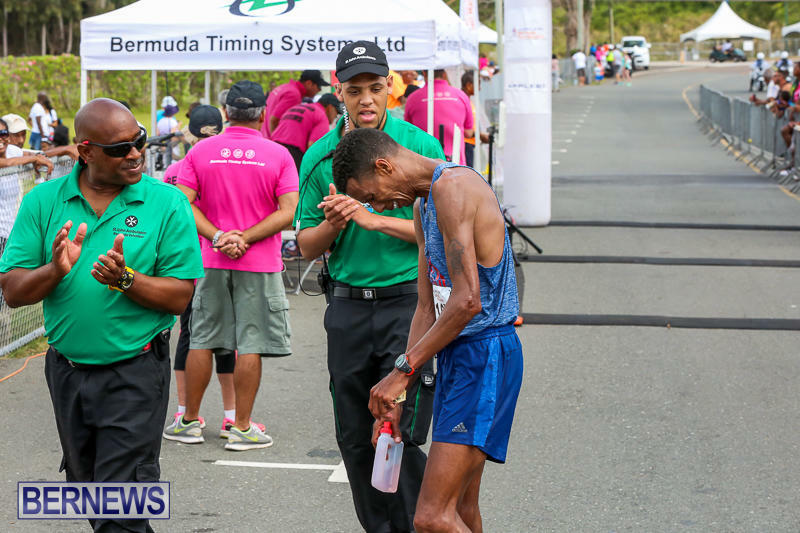 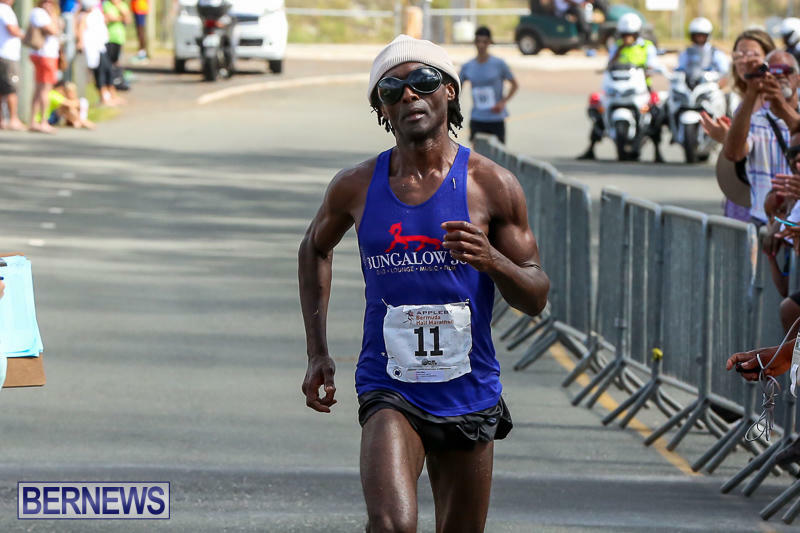 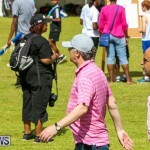 Jay Donawa and Deon Breary won on Wednesday’s [May 24] Bermuda Day Half Marathon Derby, with both crossing the line to loud applause from the gathered crowd. 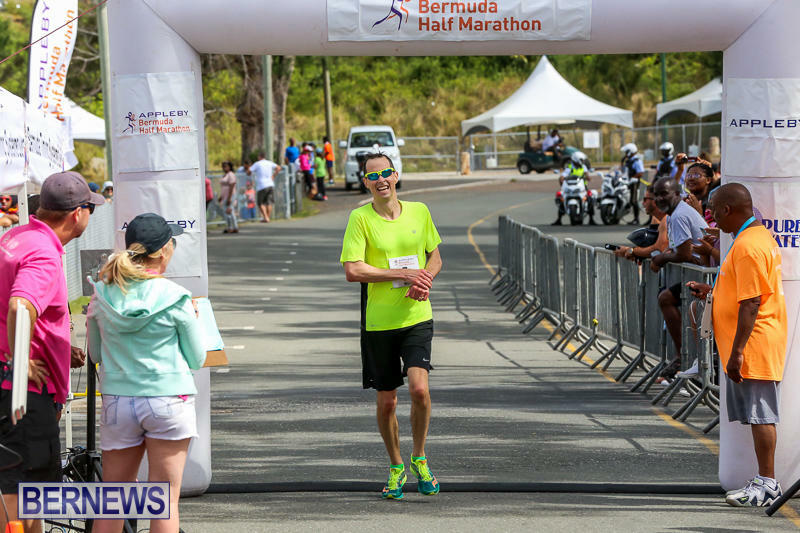 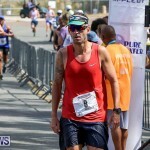 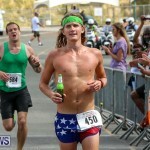 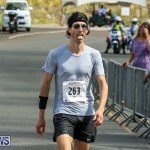 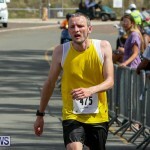 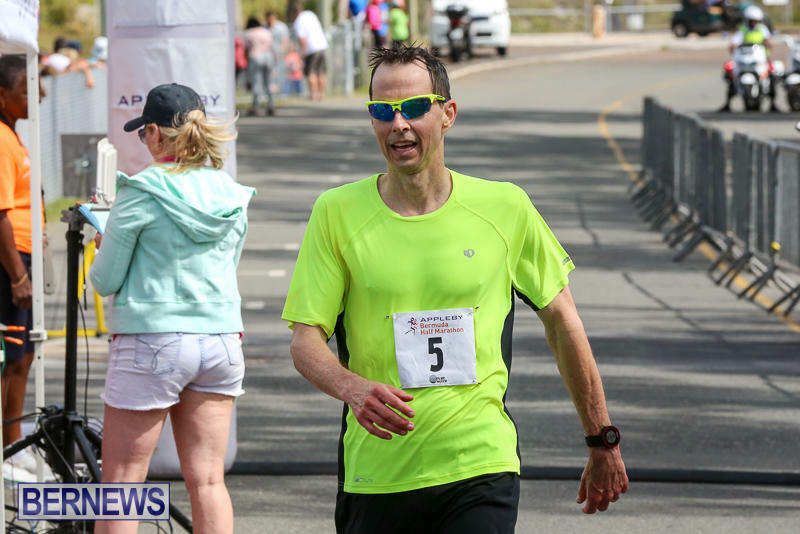 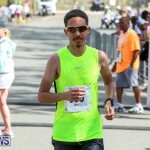 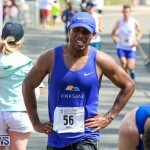 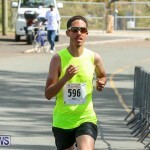 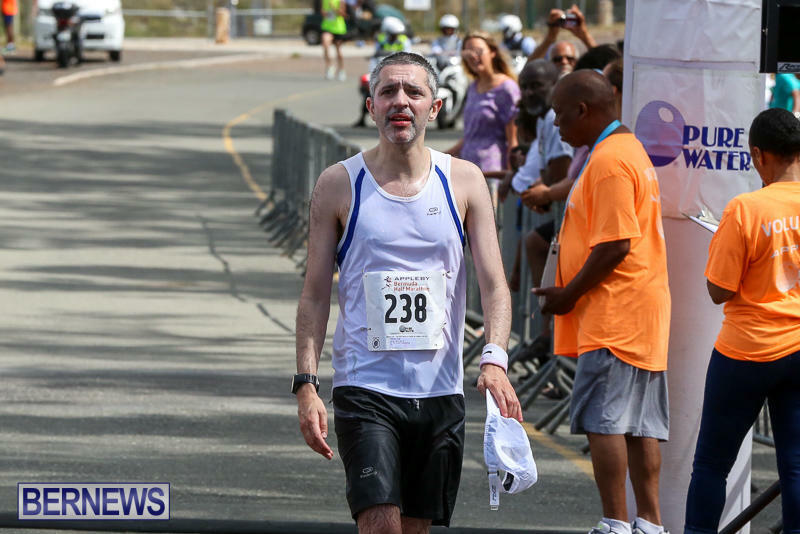 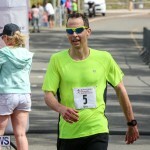 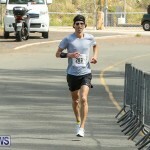 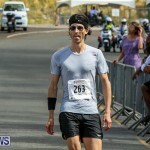 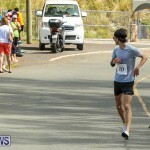 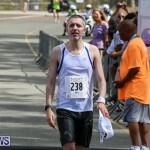 Mr. Donawa crossing the finish line with a time of 1:20:08. was followed by Evan Naude, who finished with a time of 1:21:50, Christopher Harris with a time of 1:23:16, Artur Paulino with a time of 1:25:27, and Glen Wilks, who crossed the line with a time of 1:28:35 to round out the top five finishers. 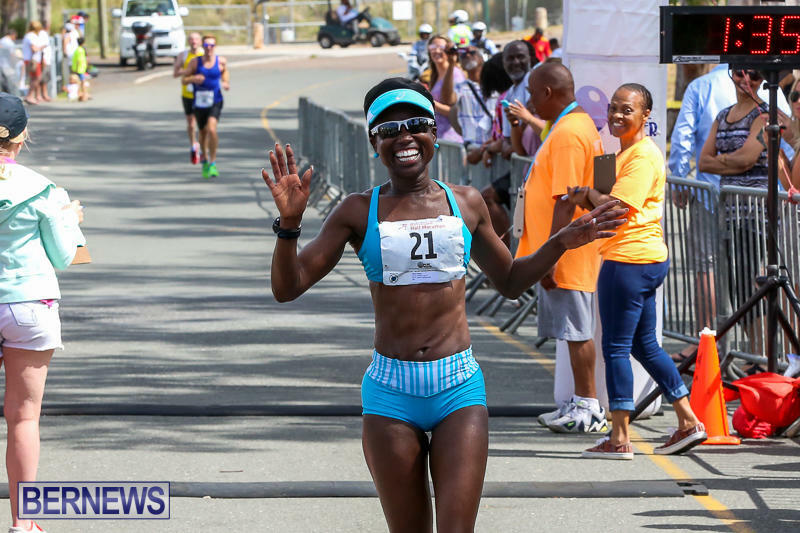 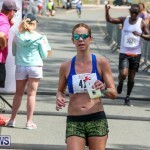 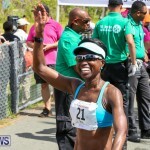 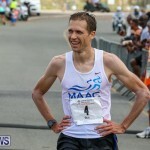 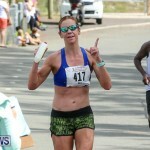 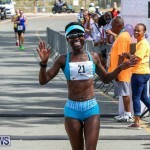 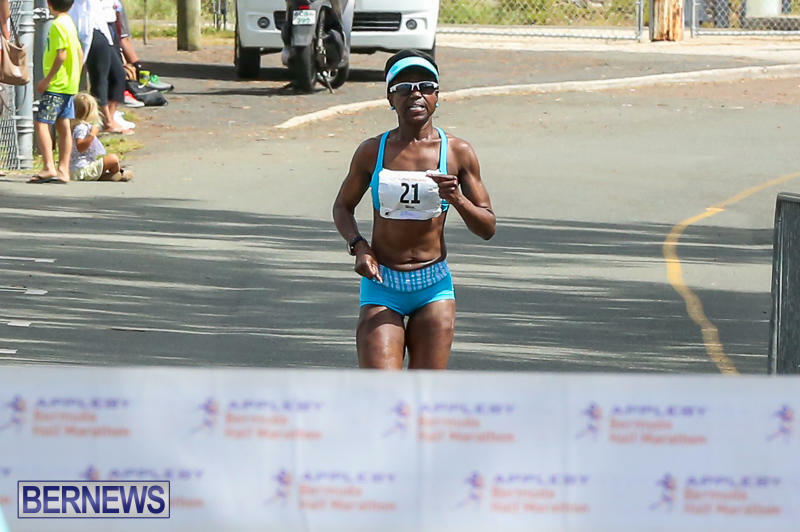 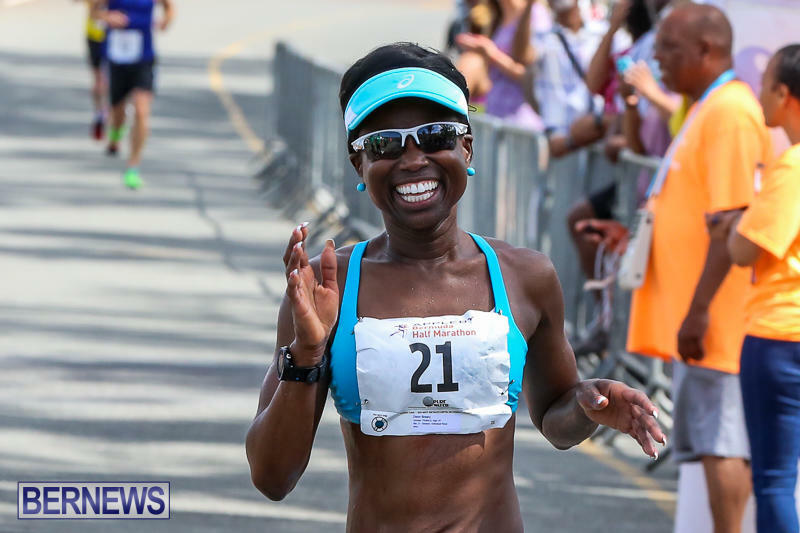 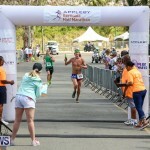 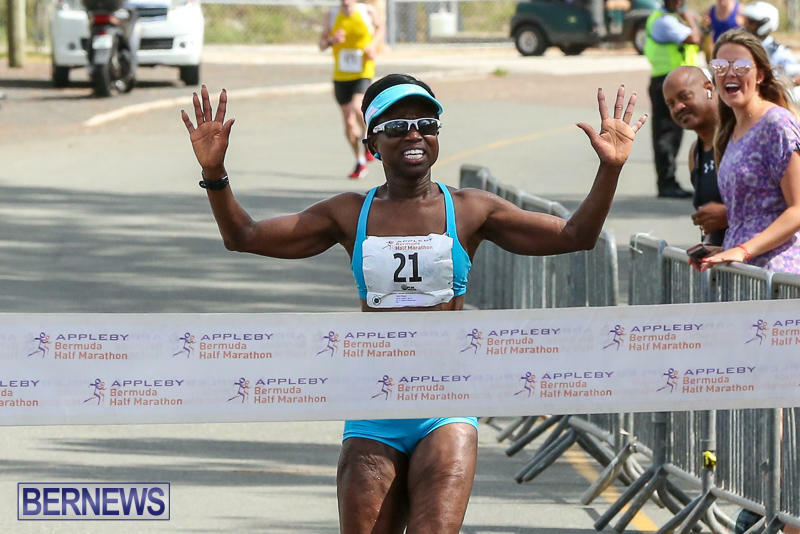 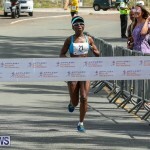 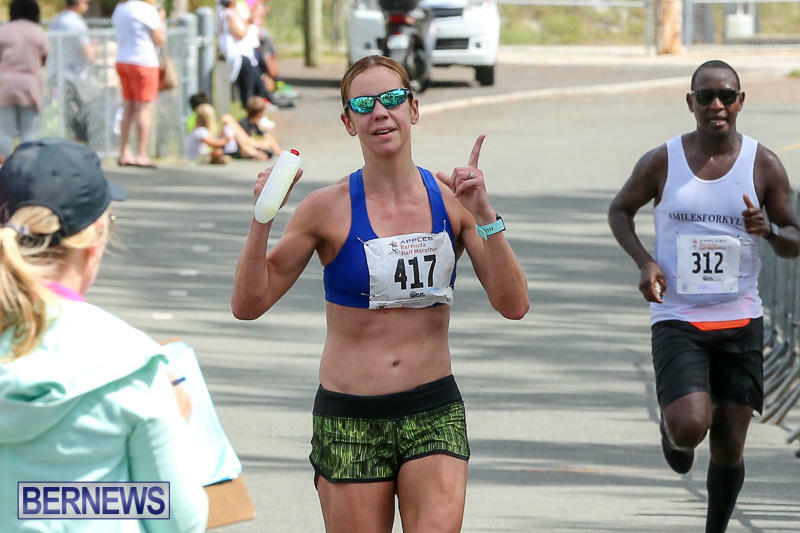 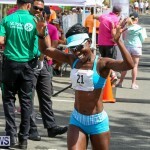 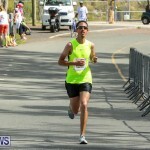 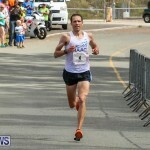 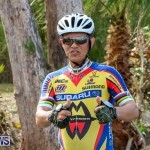 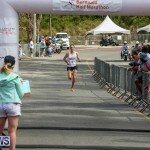 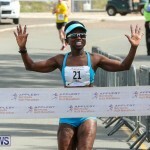 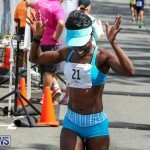 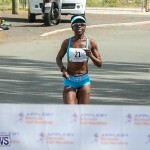 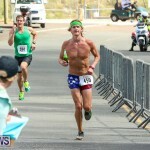 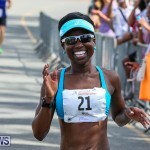 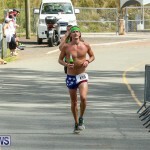 Among women, Deon Breary took the top spot with a time of 1:35:38, followed by Martina Olcheski-Bell with a time of 1:36:53, Karen Smith with a time of 1:39:14, Kristen Palmer with a time of 1:39:52, and Victoria Fiddick rounding out the top five with a time of 1:40:36.